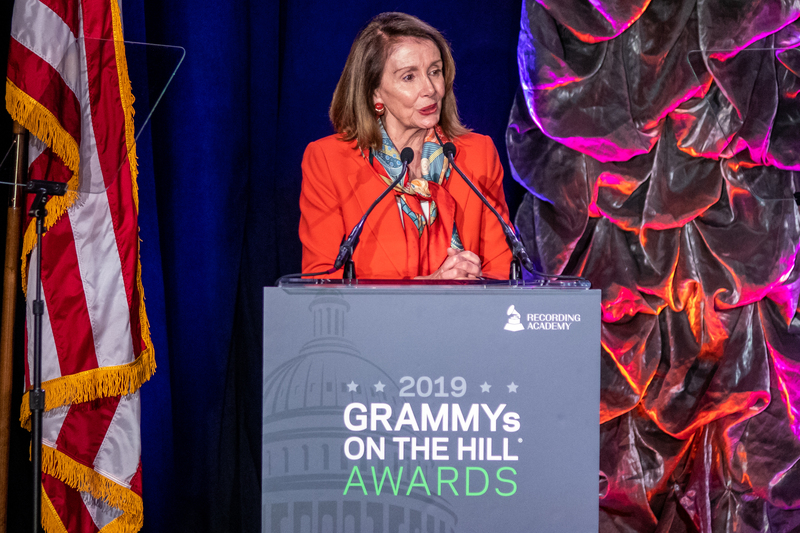 “This is surreal because I’m here most of the time honoring other people and it feels kind of weird being honored, but it feels so good to be honored,” said American gospel singer and actress who was honored at the GRAMMYs on The Hill at The Hamilton in downtown Washington, DC. 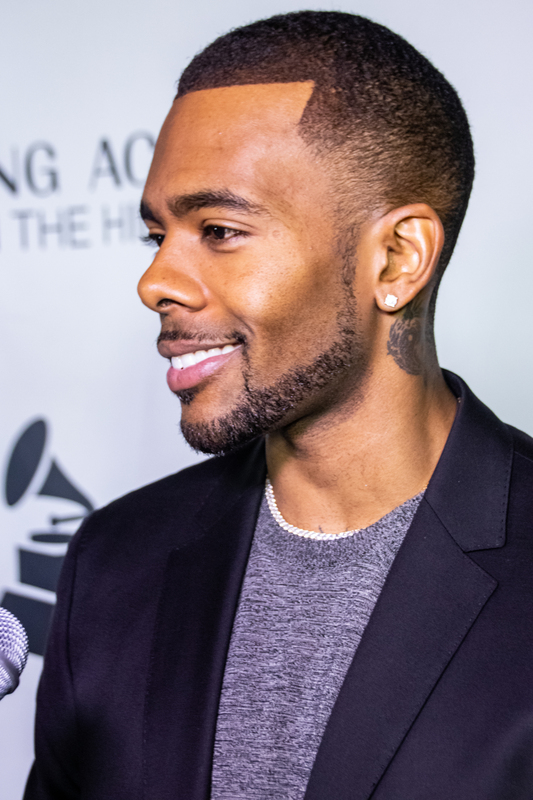 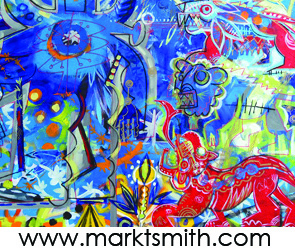 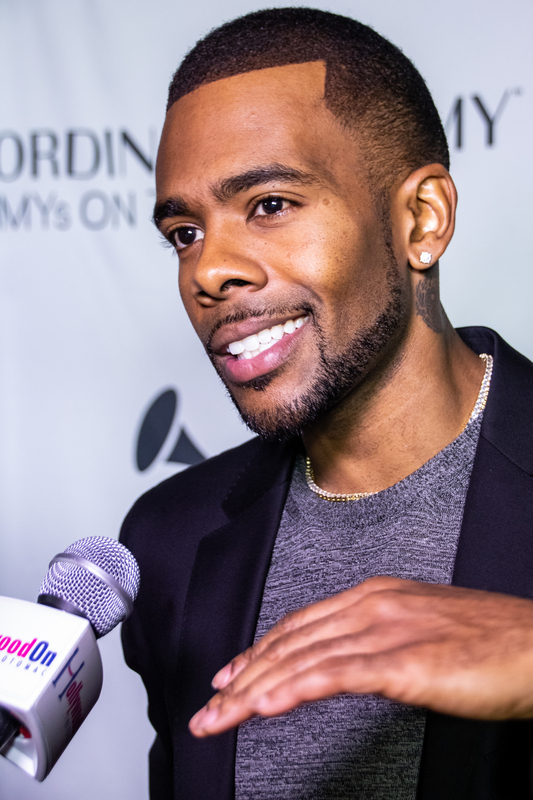 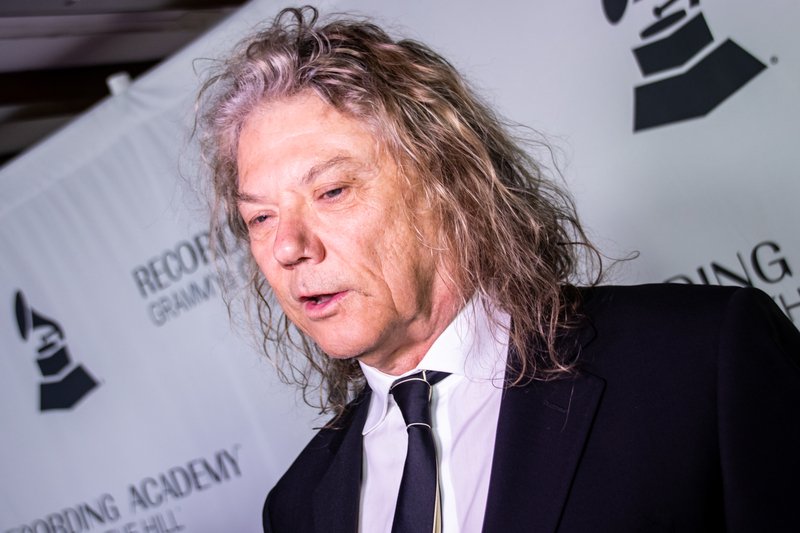 The Recording Academy™ united the worlds of music and politics at the annual GRAMMYs on the Hill® Awards. 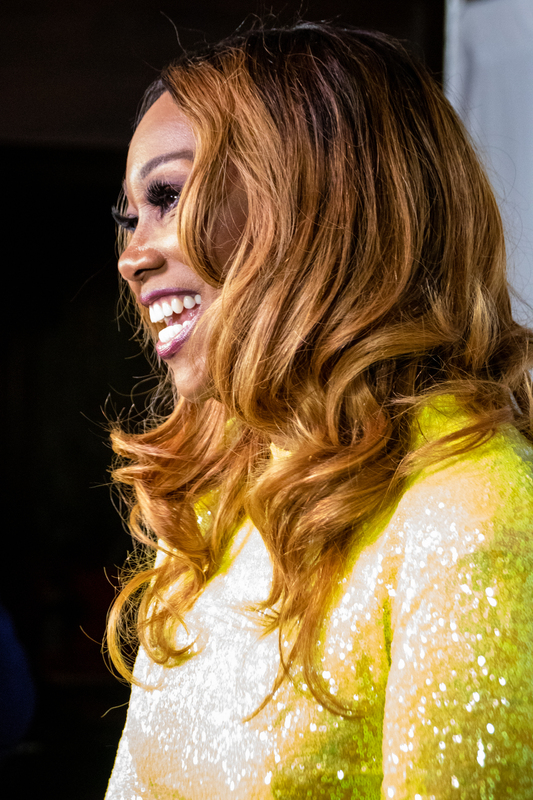 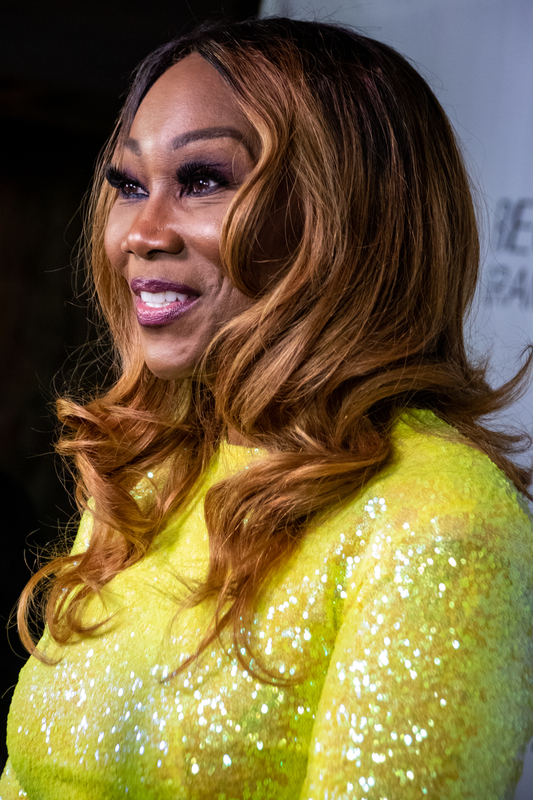 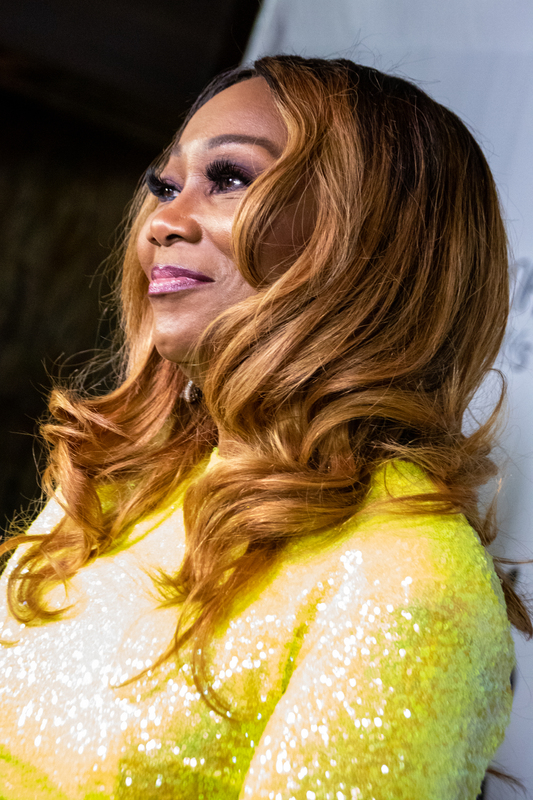 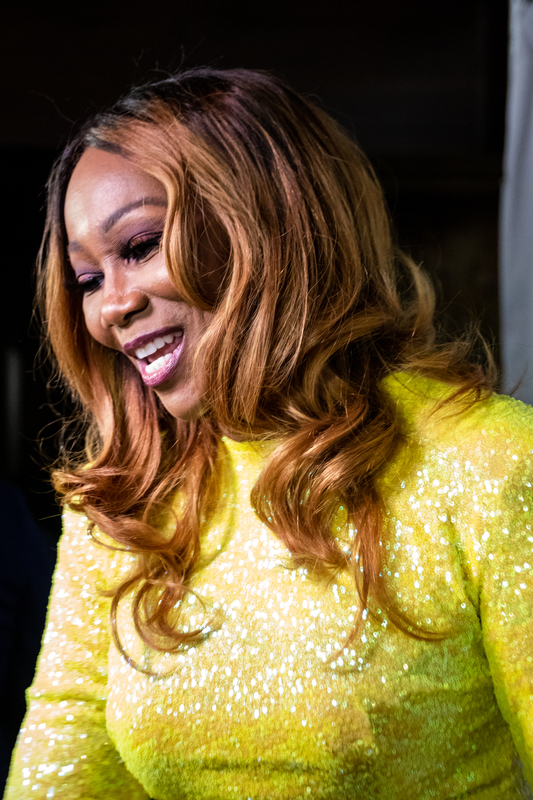 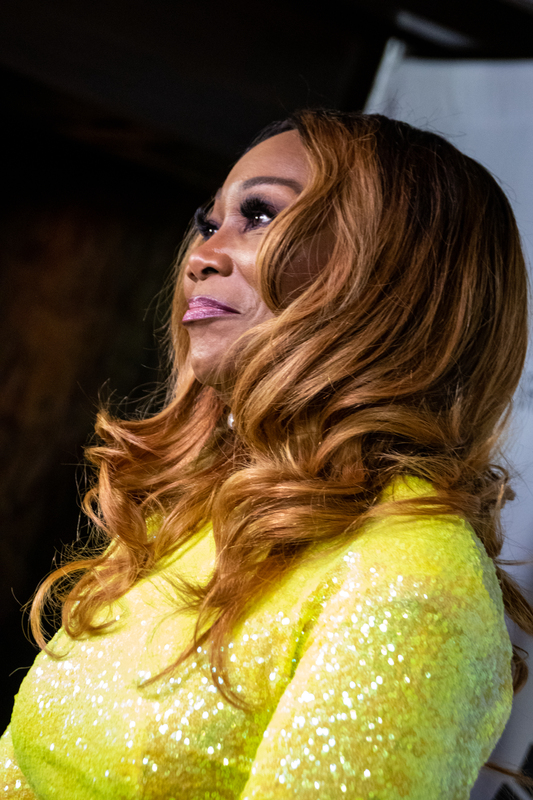 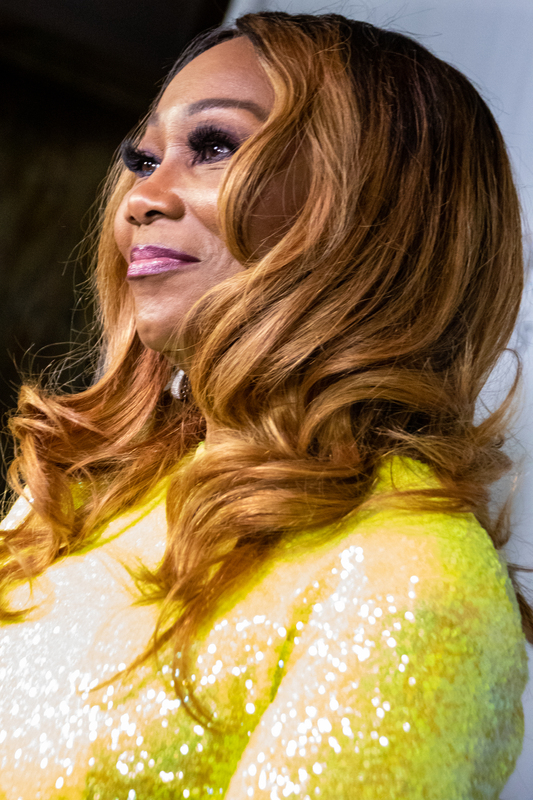 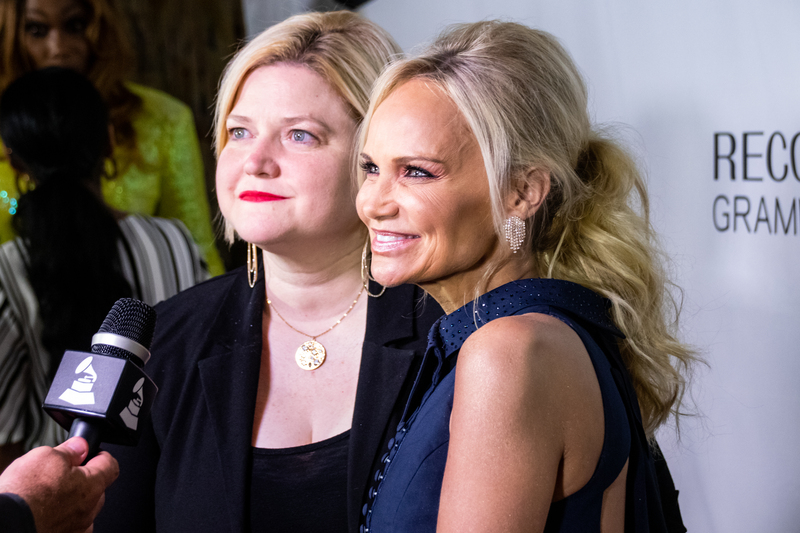 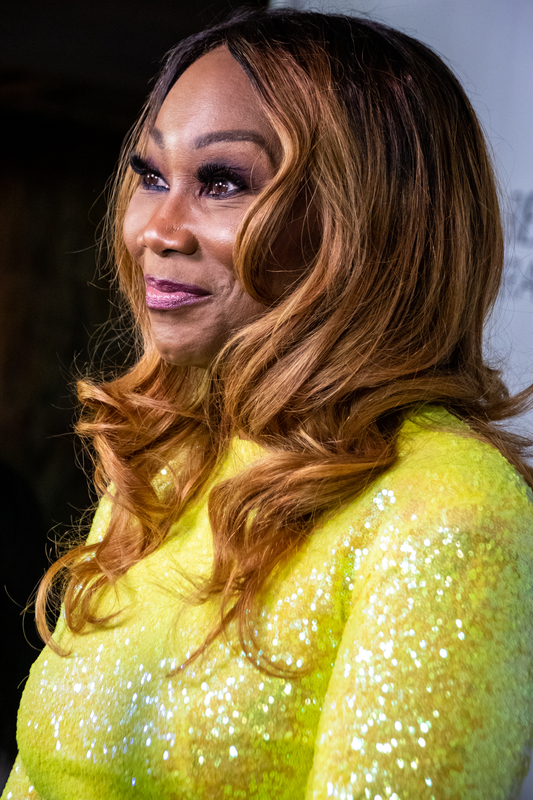 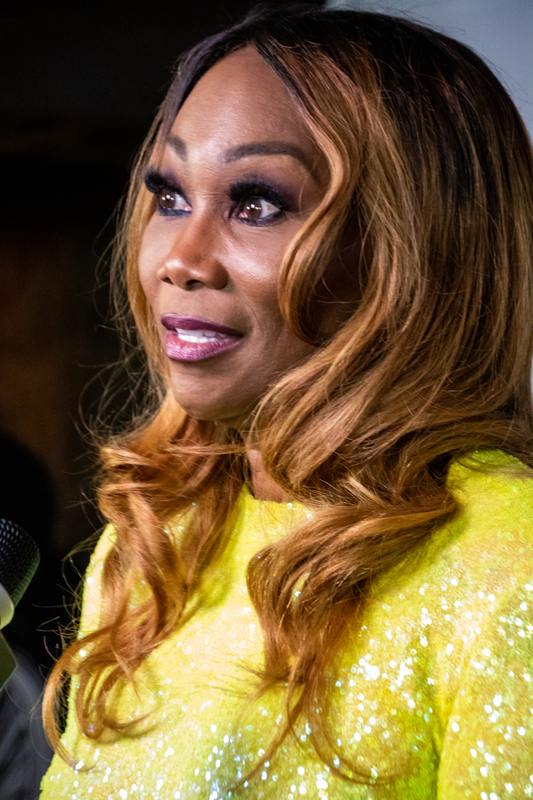 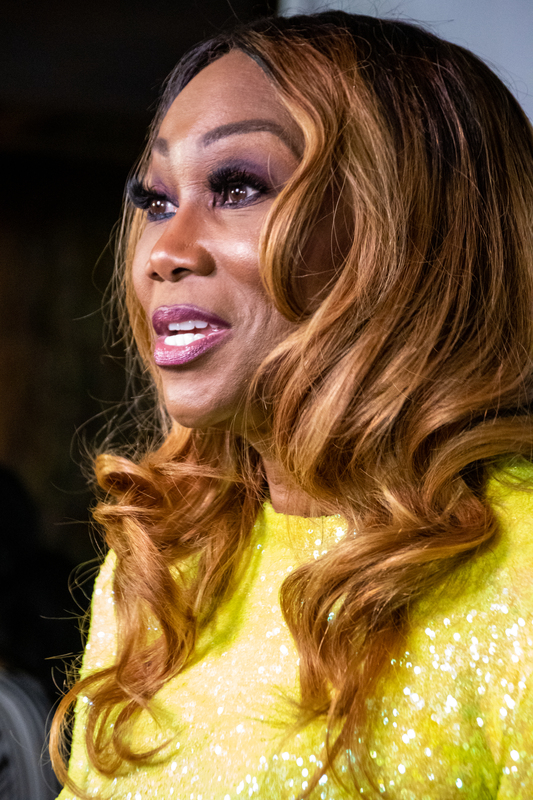 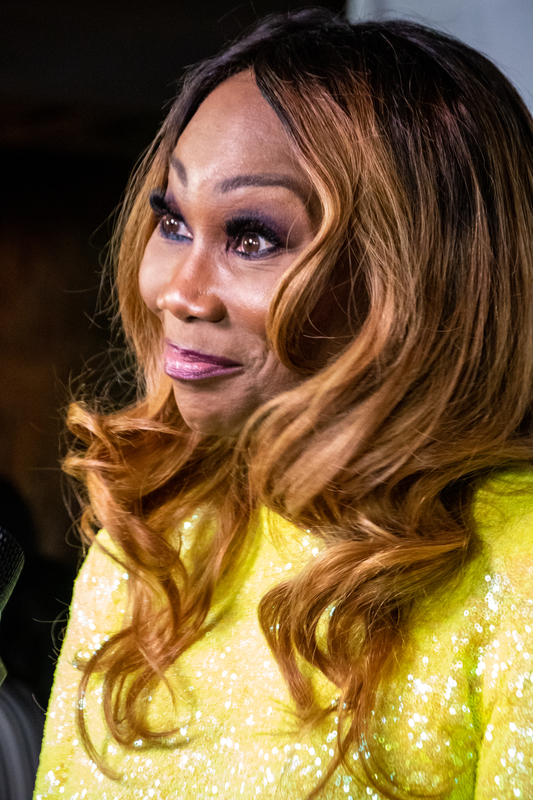 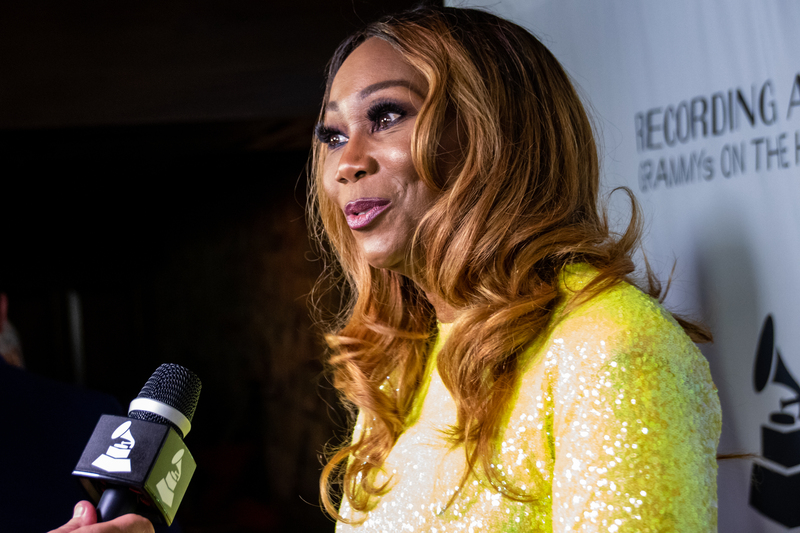 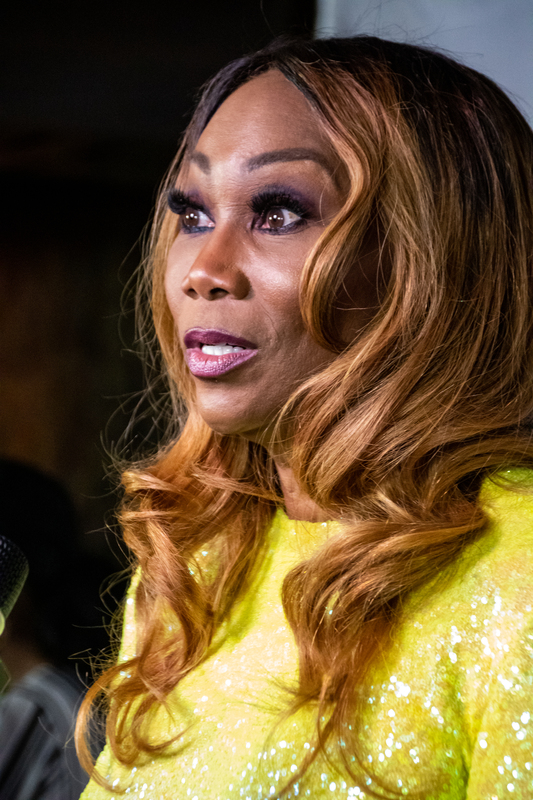 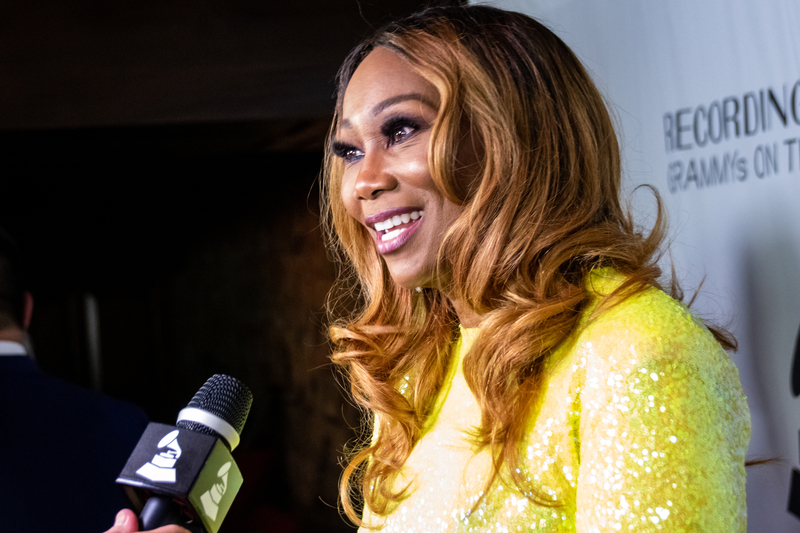 The Awards honored four-time GRAMMY®-winning gospel artist Yolanda Adams for her advocacy on behalf of fellow creators and Tony and Emmy Award-winning actress and singer Kristin Chenoweth for her philanthropic contributions to the music community. 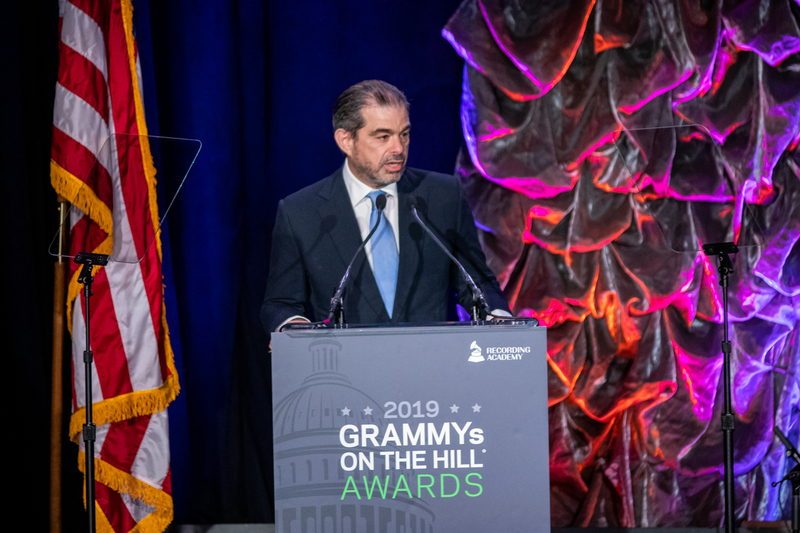 Sen. Chuck Grassley (R-Iowa) and Rep. Hakeem Jeffries (D-N.Y.) were honored for their roles in achieving bipartisan support of the Music Modernization Act, further advancing music creators’ rights. 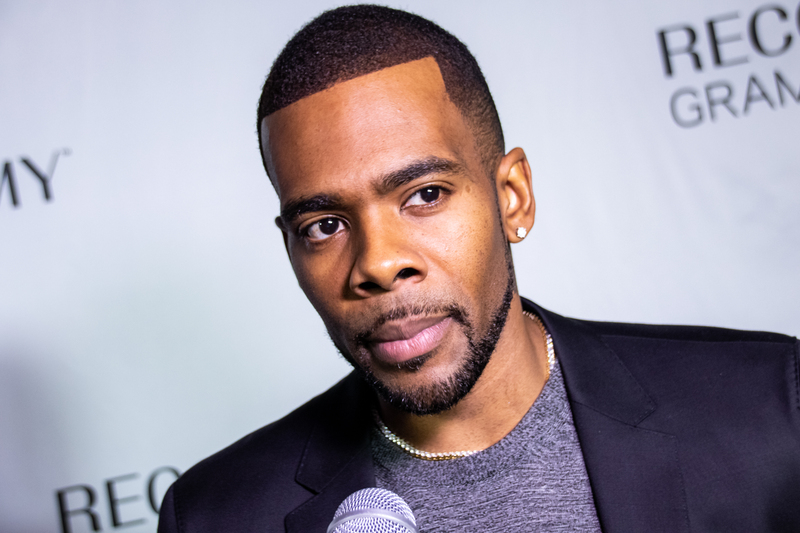 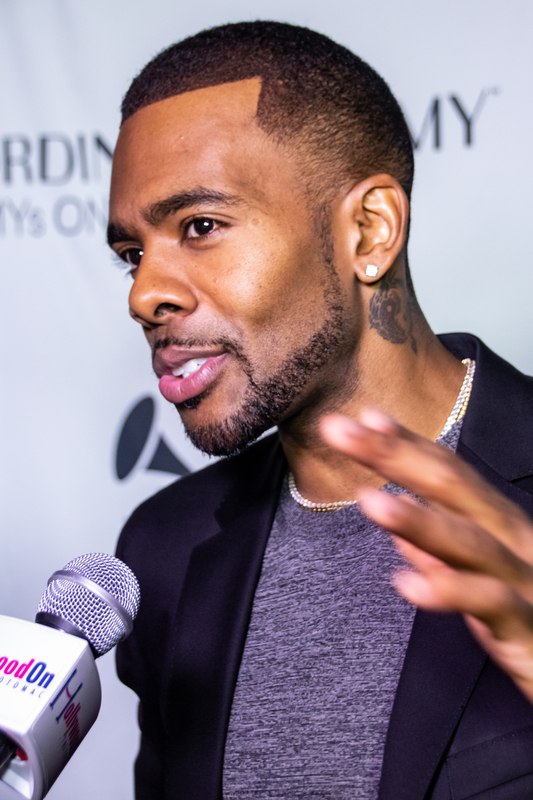 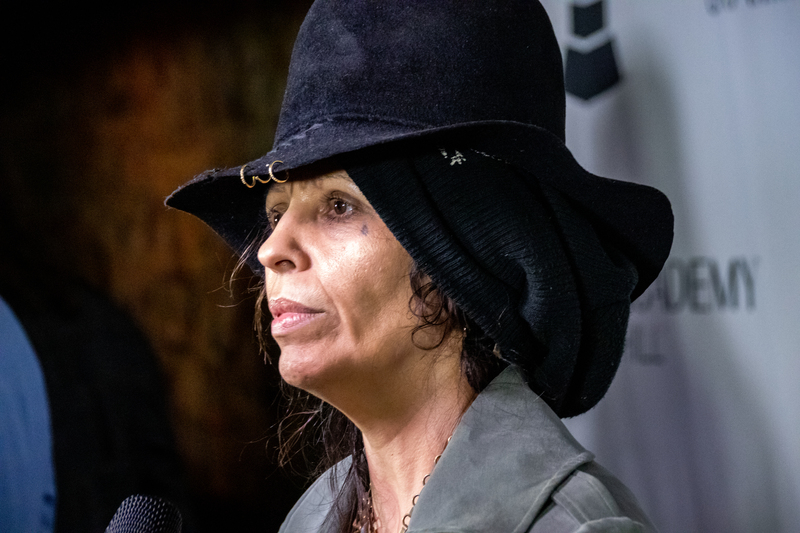 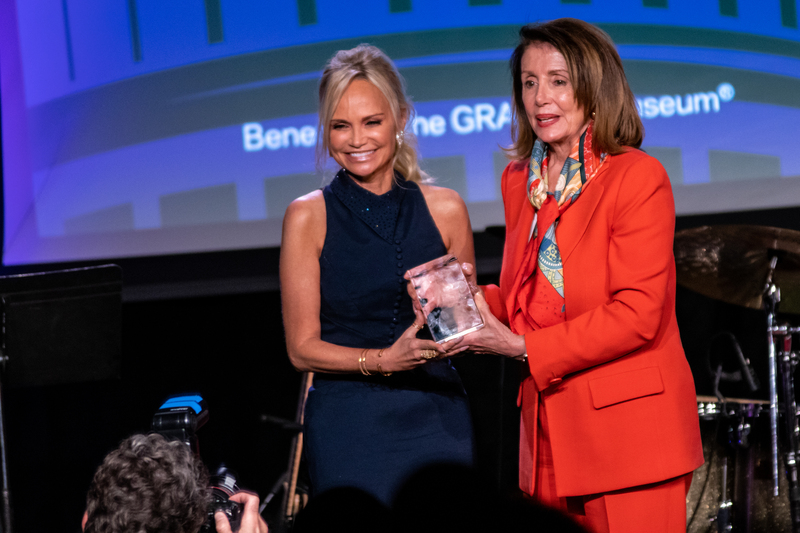 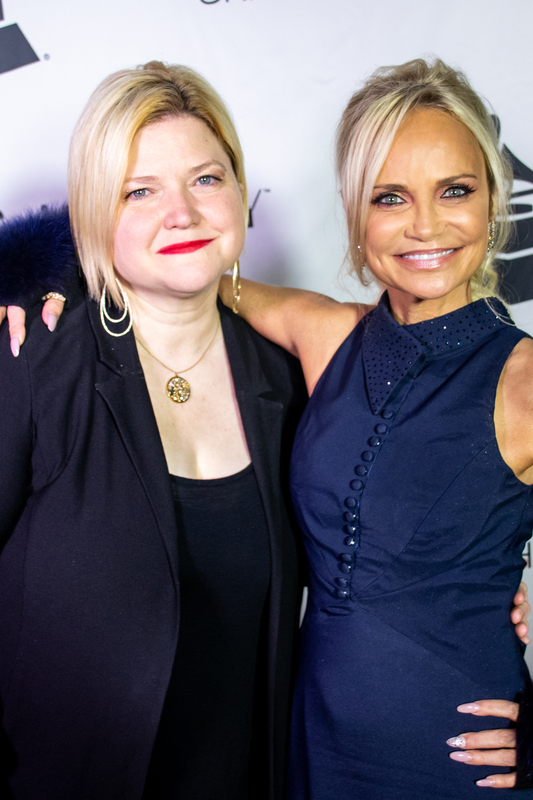 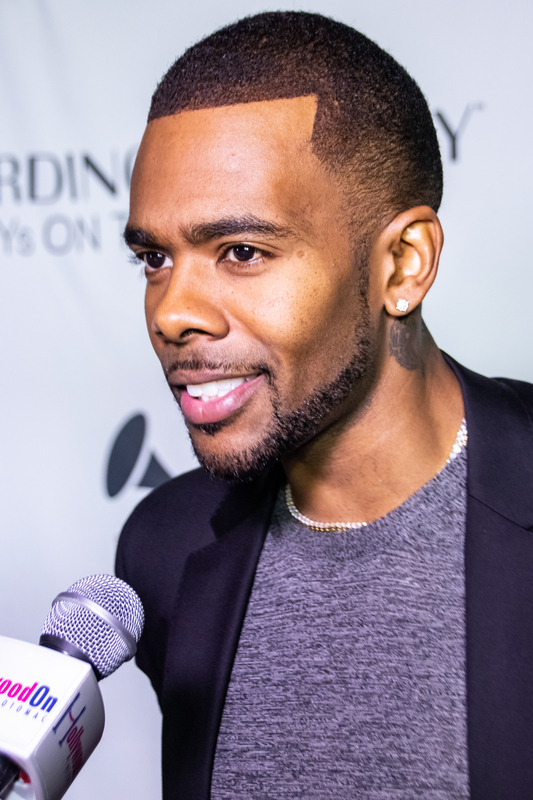 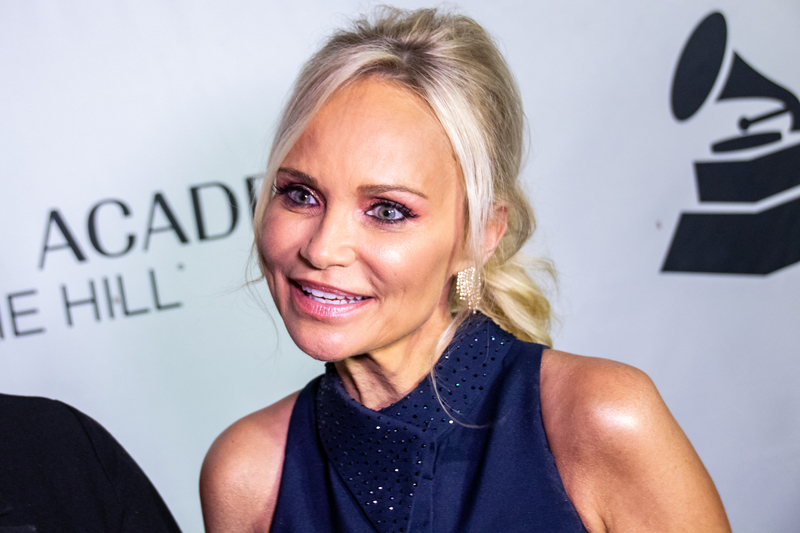 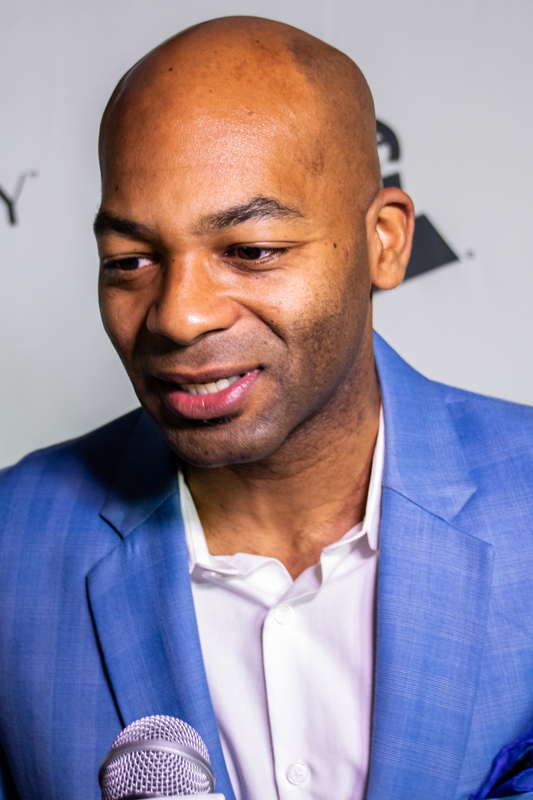 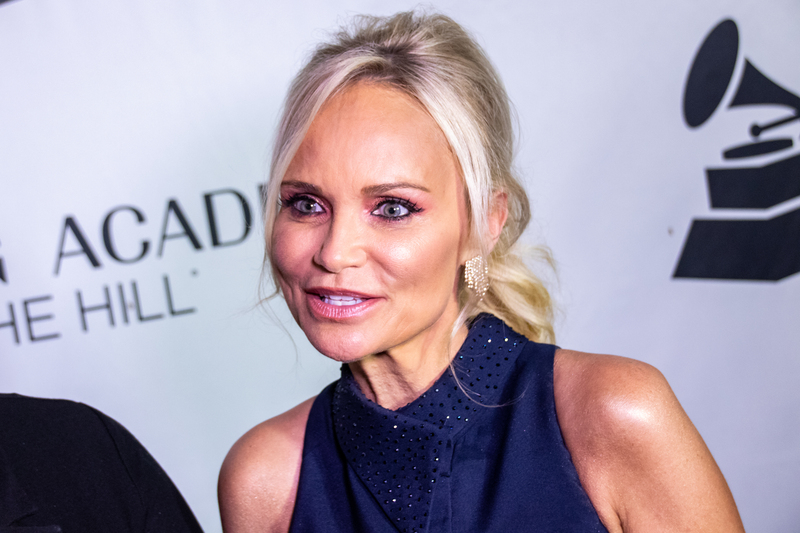 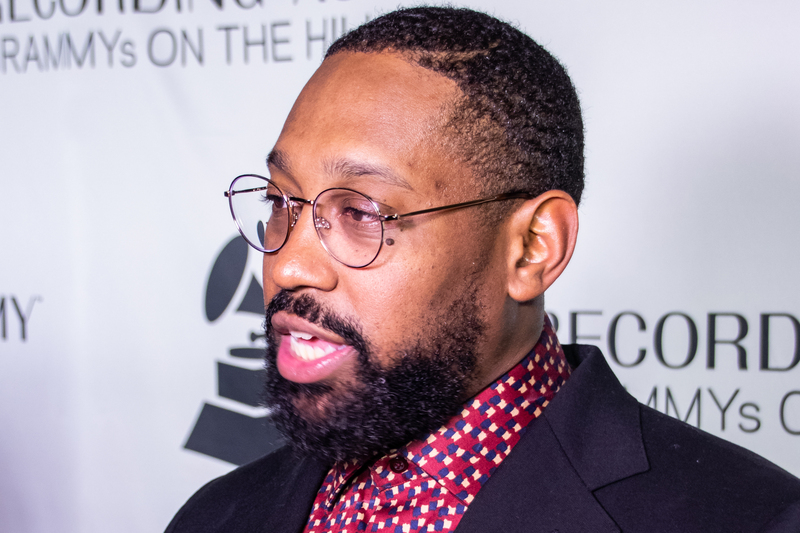 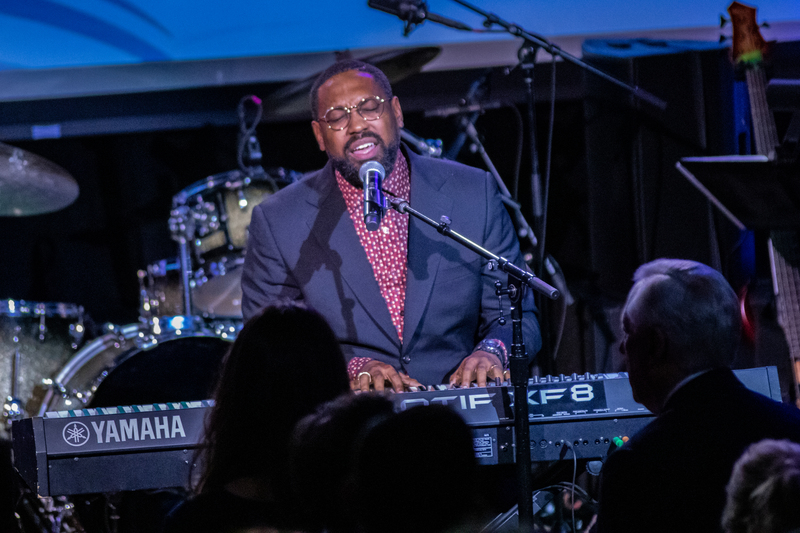 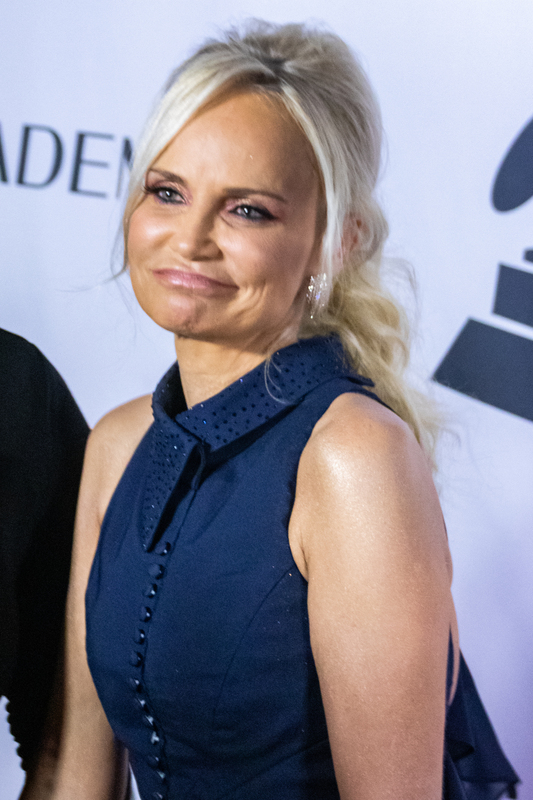 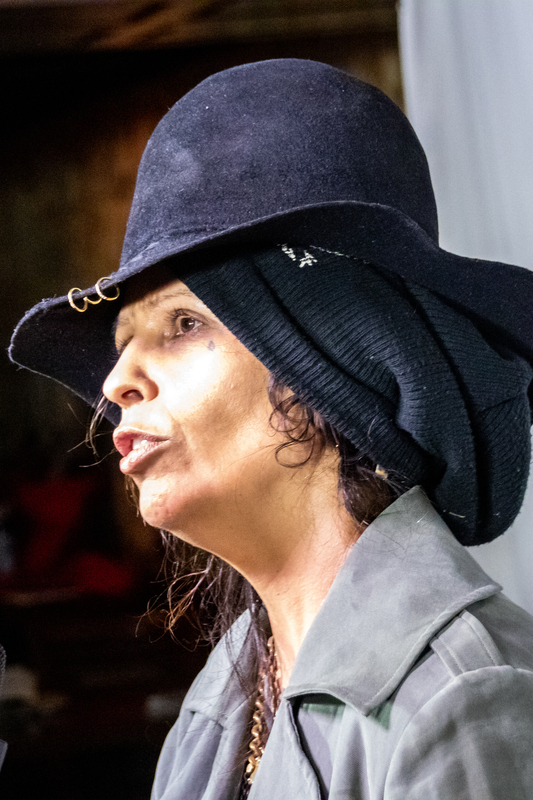 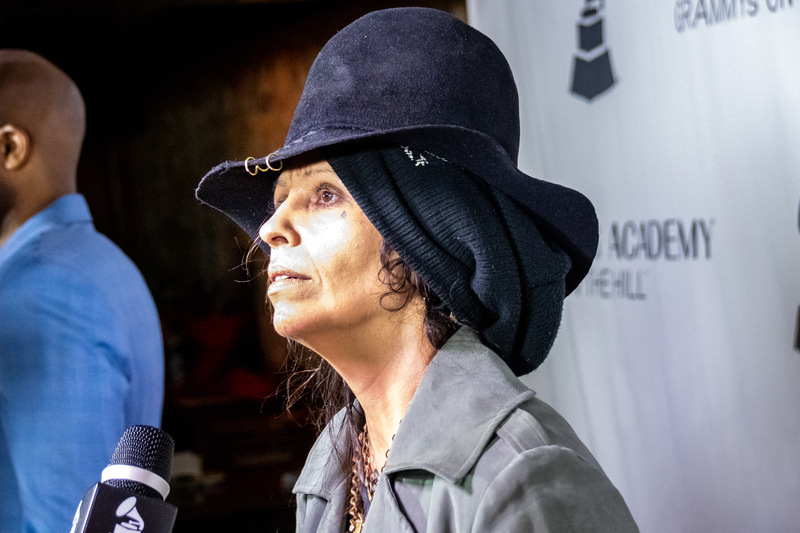 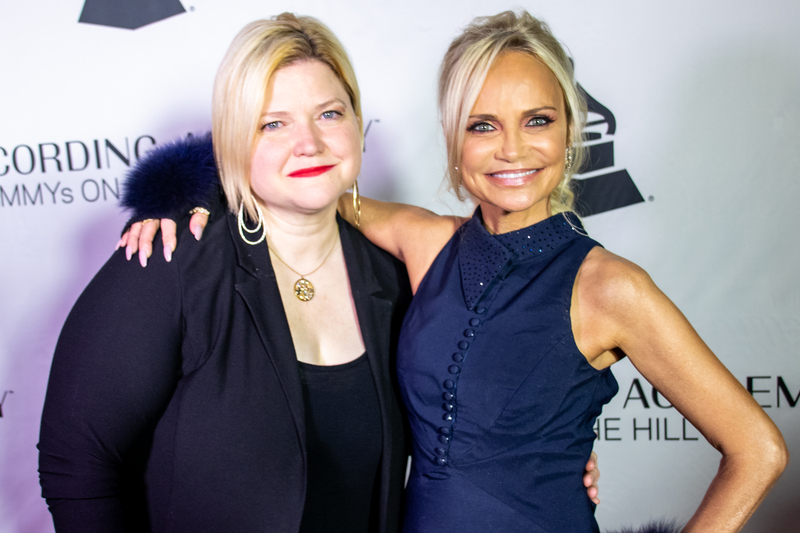 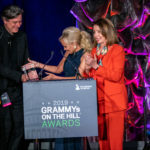 Joined by more than 60 members of Congress, performances included Adams, Chenoweth, songwriter and musician PJ Morton (Maroon 5), and GRAMMY-nominated songwriter Linda Perry. 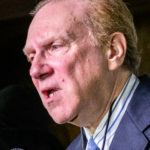 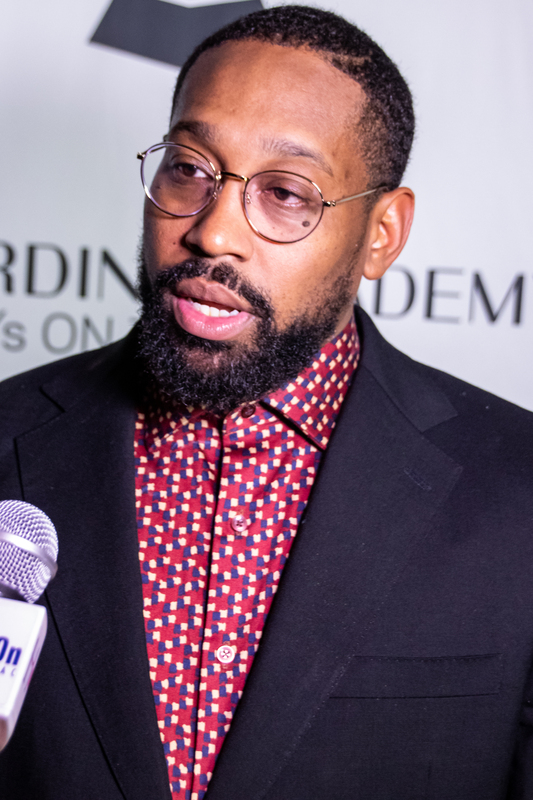 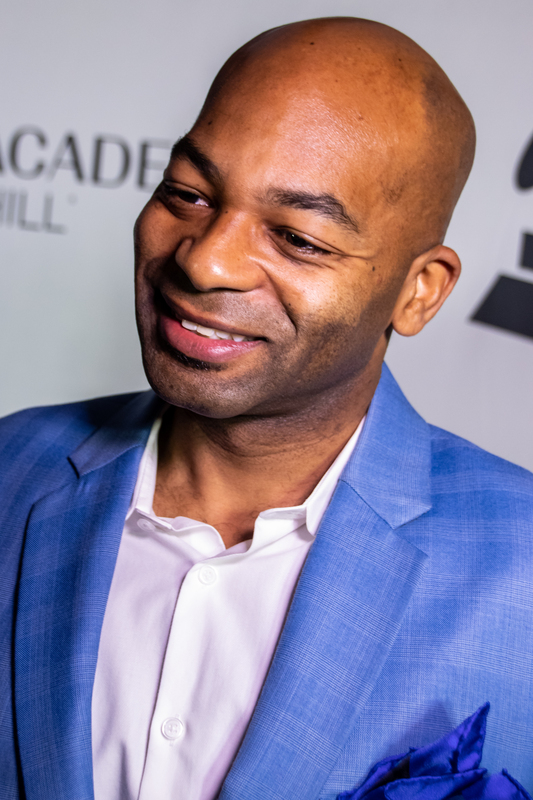 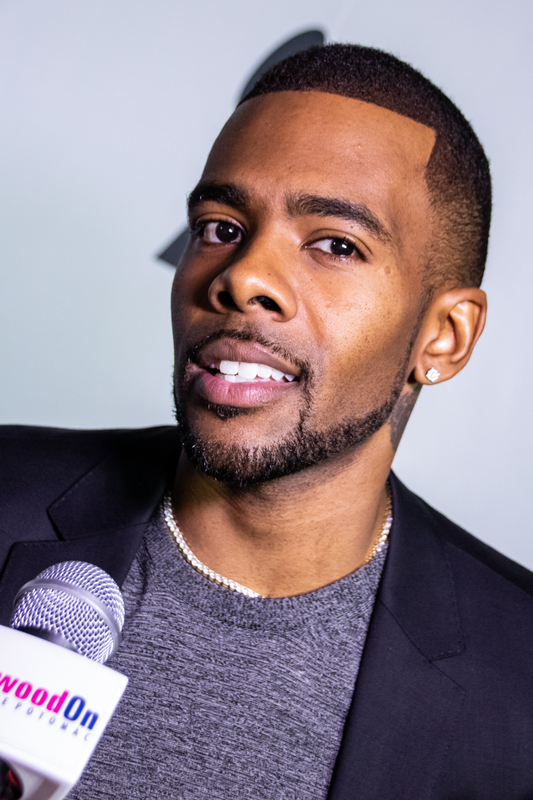 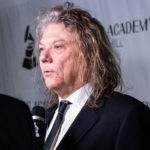 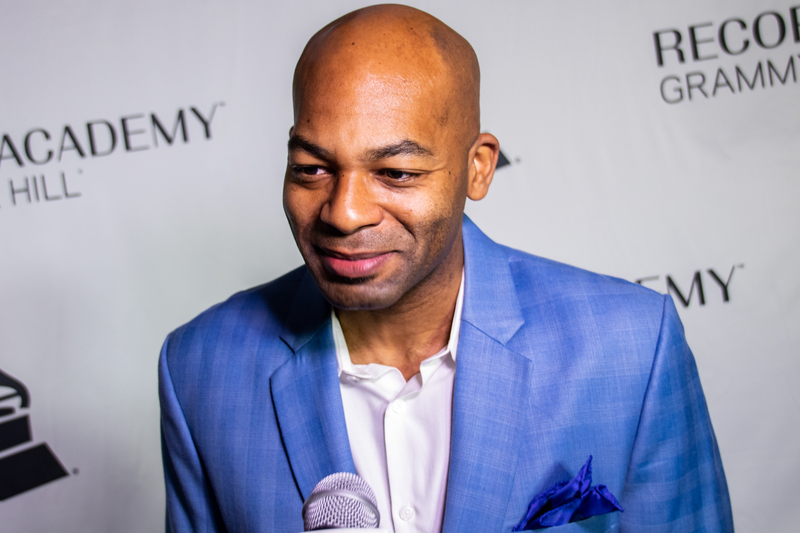 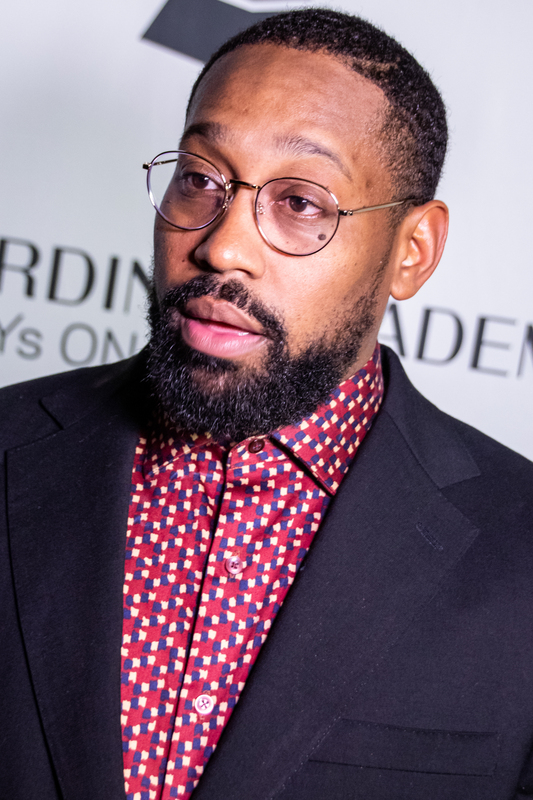 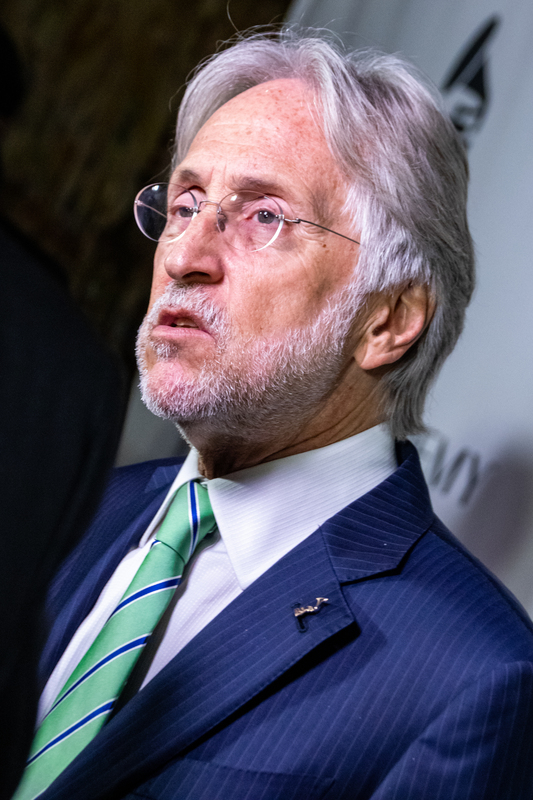 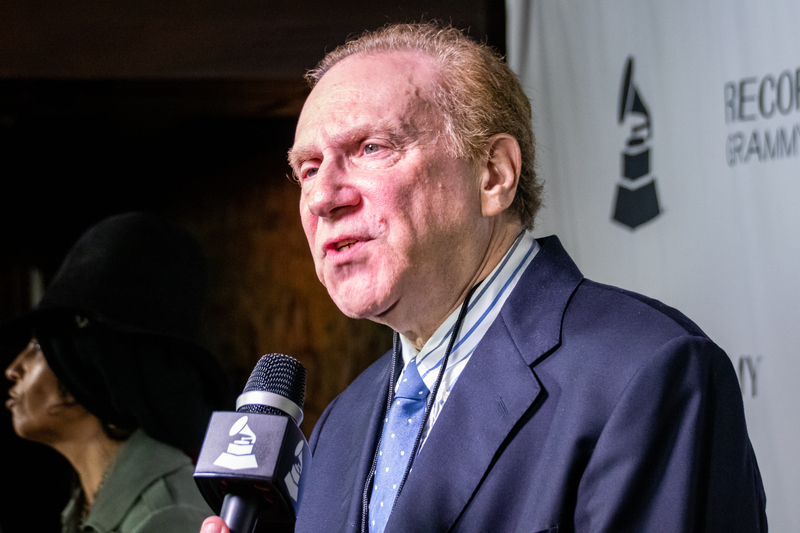 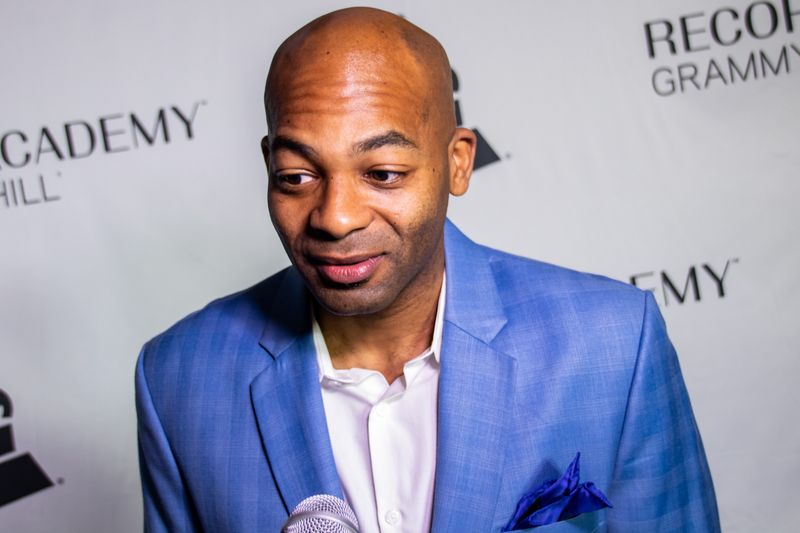 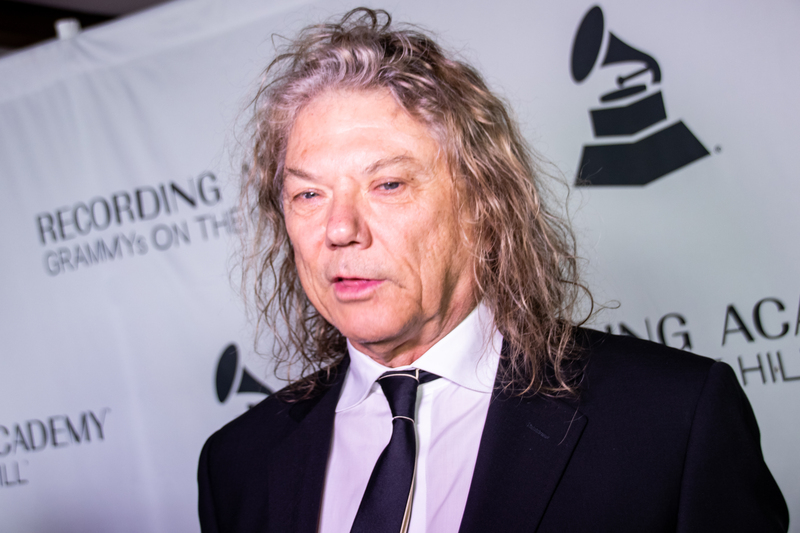 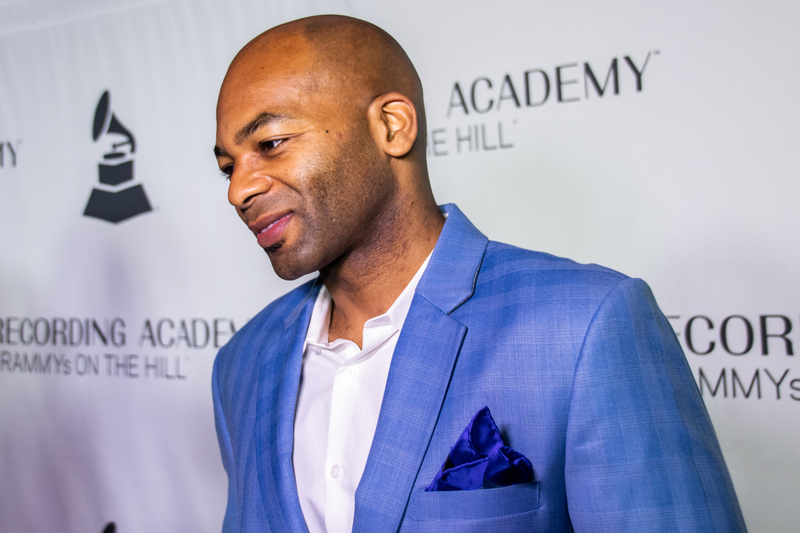 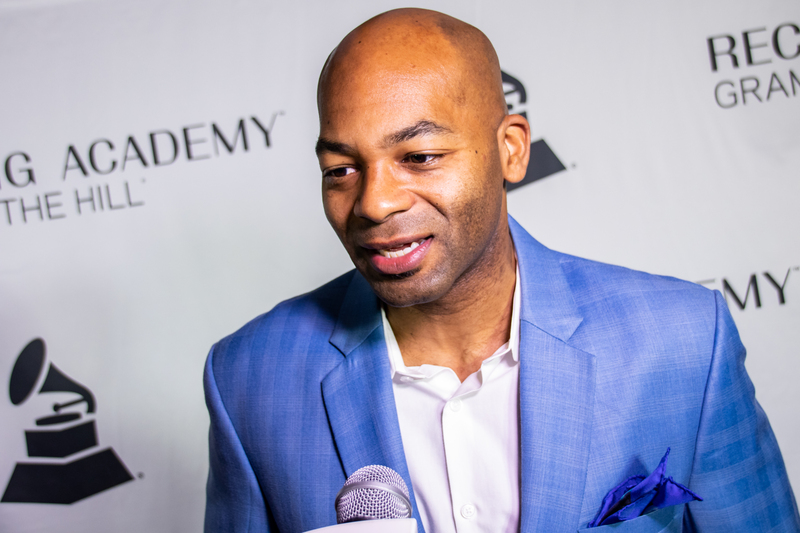 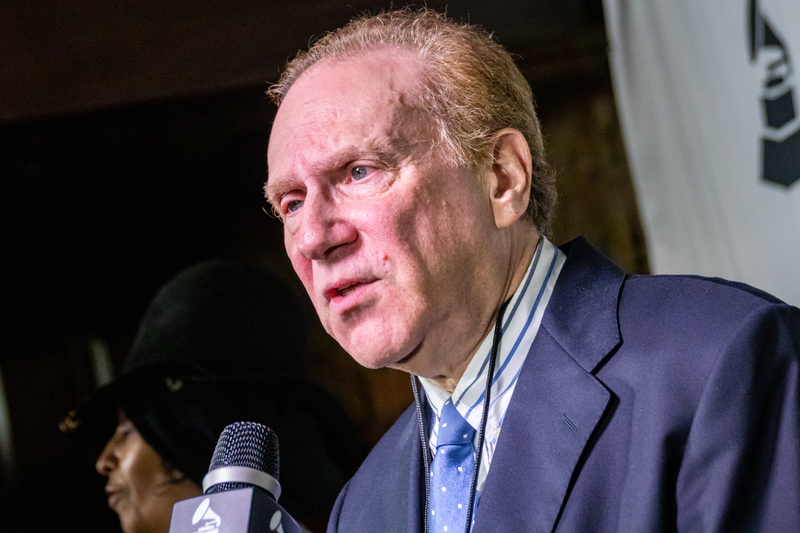 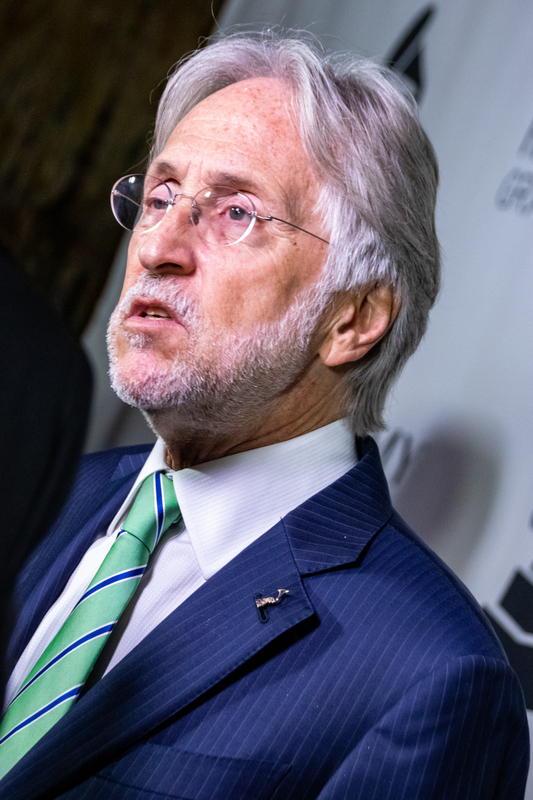 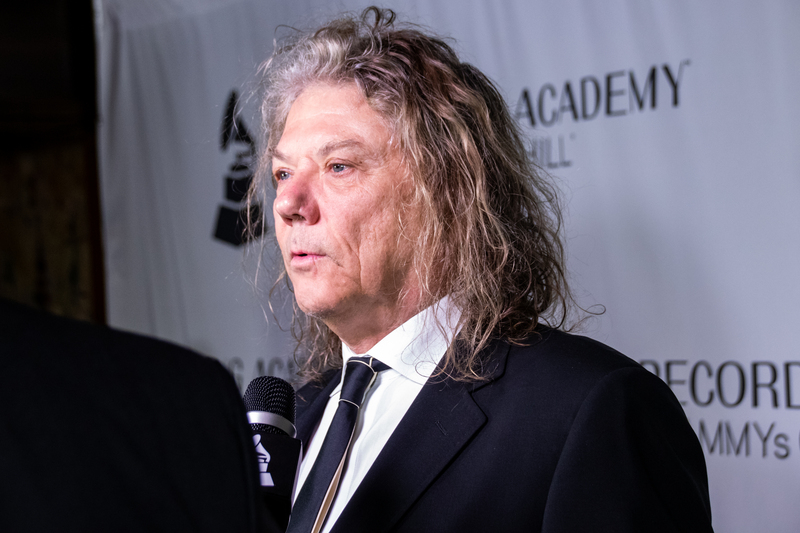 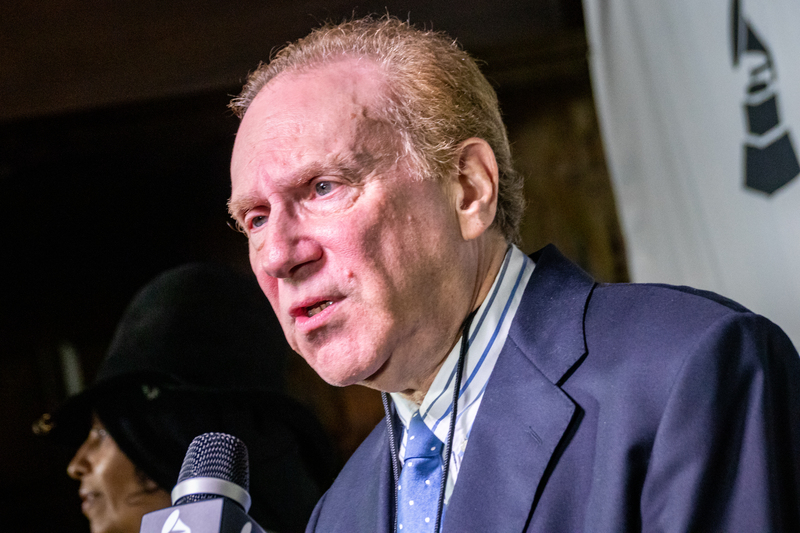 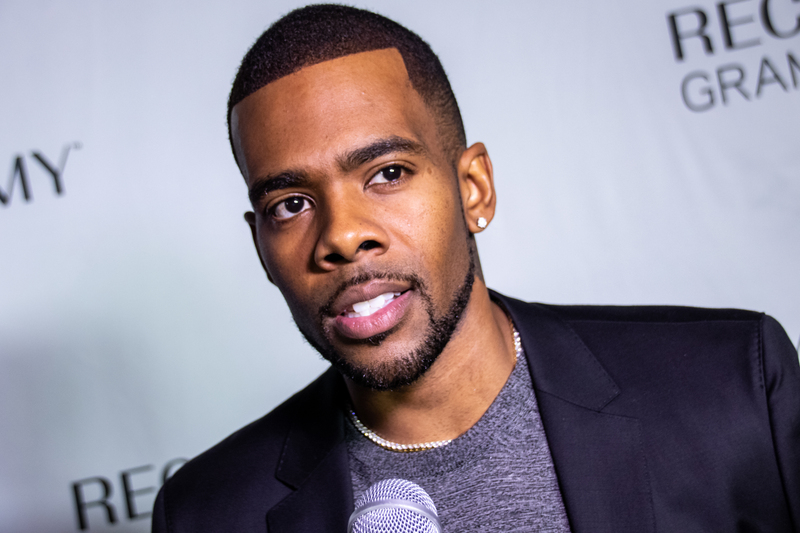 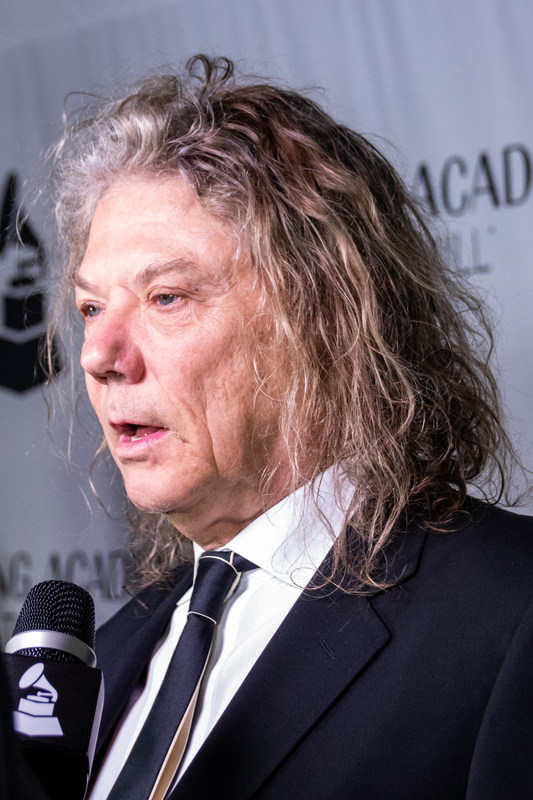 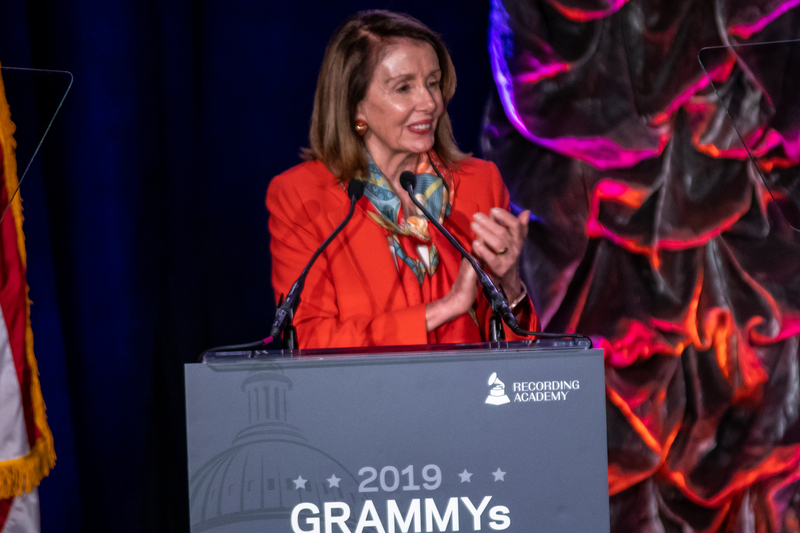 “For 20 years, the Academy has been instrumental in advancing important policy issues such as the historic Music Modernization Act, which was signed into law in 2018 after years of effort. 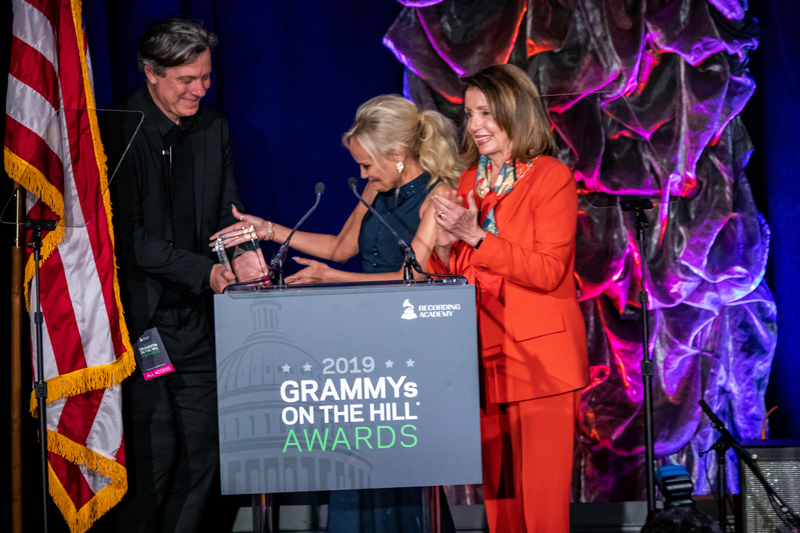 Our Washington-based Advocacy & Public Policy team partners with Academy members in all 12 Chapters to present a powerful lobbying force that fights for music creators’ rights at the local, state and federal levels. 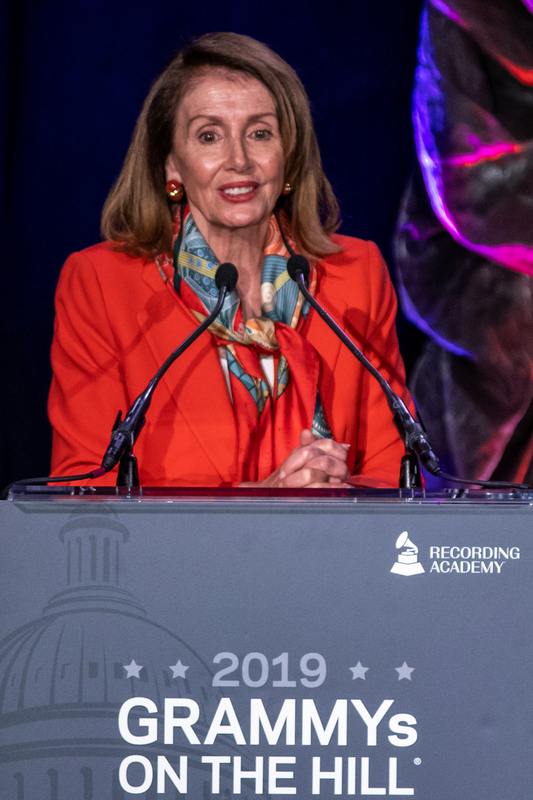 The Academy used each of these initiatives to advance the Music Modernization Act. 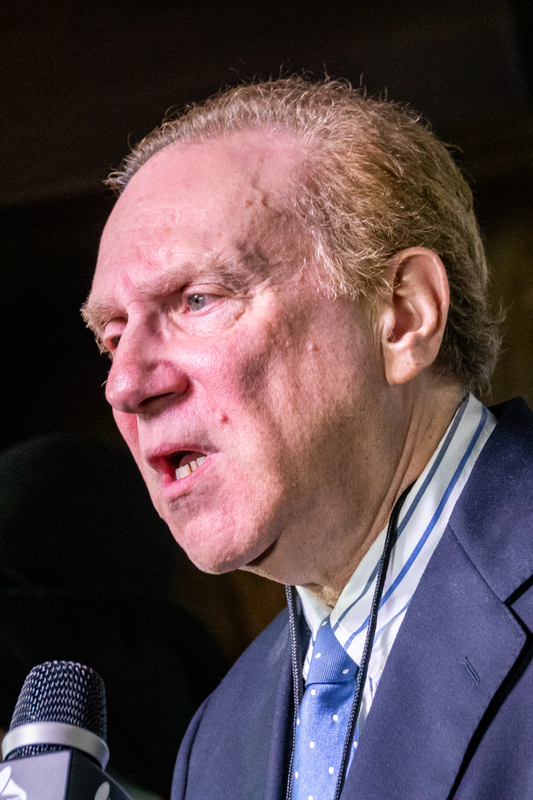 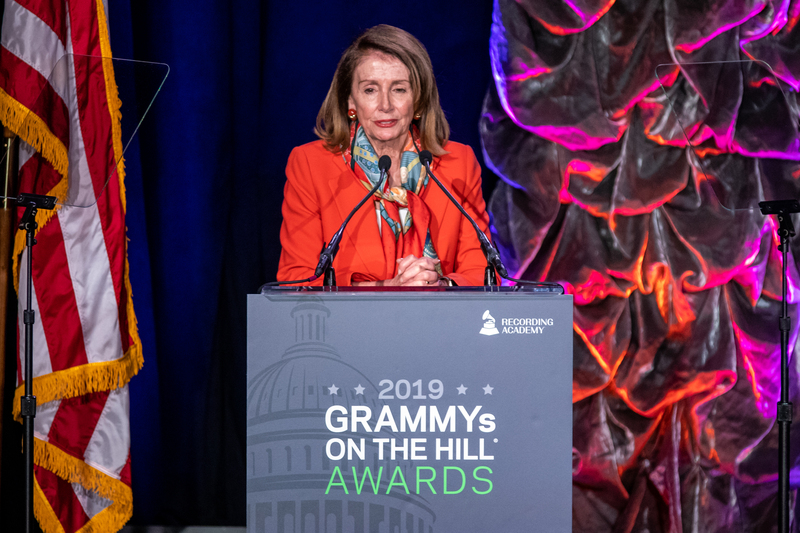 This milestone demonstrates what Academy members can achieve through advocacy whenever Washington considers issues that will affect music creators.” National Advocacy Committee. 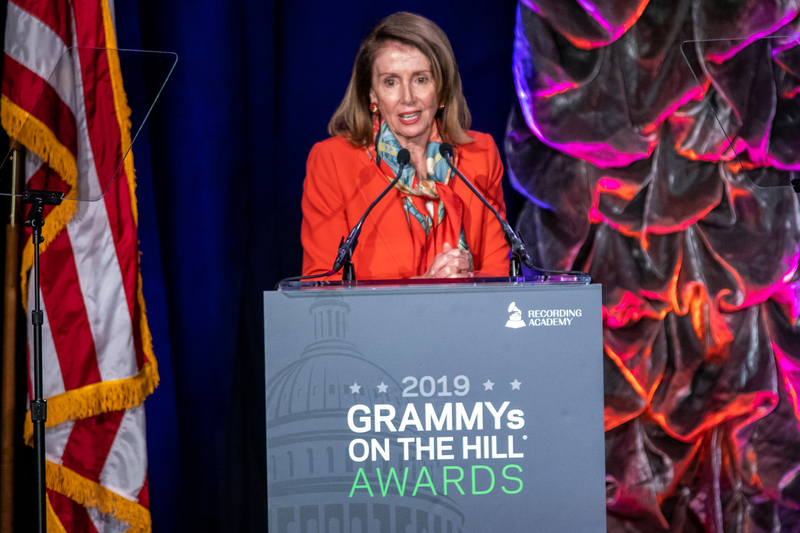 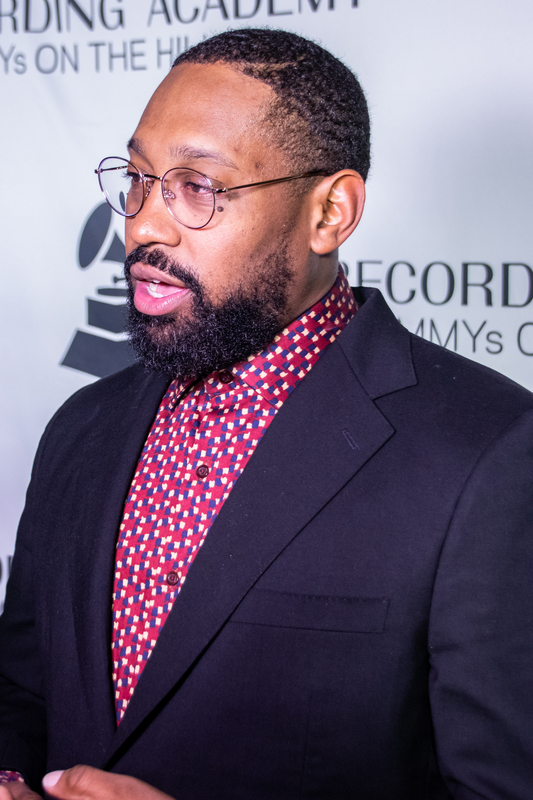 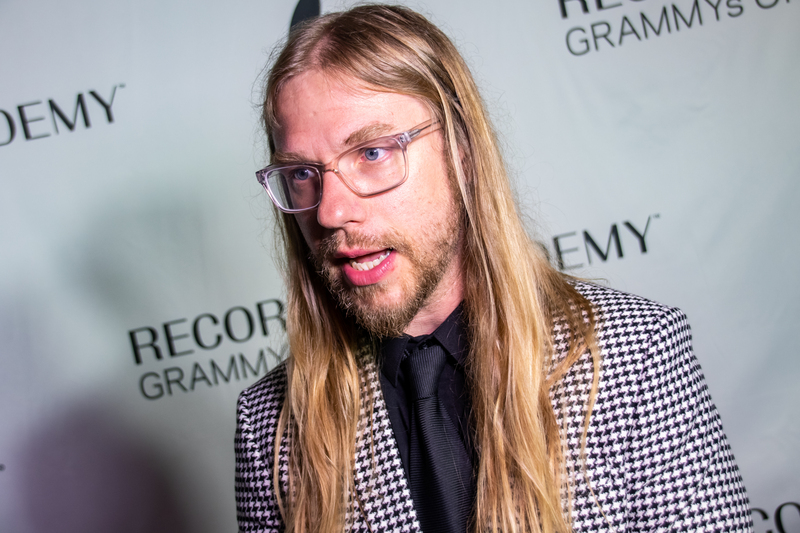 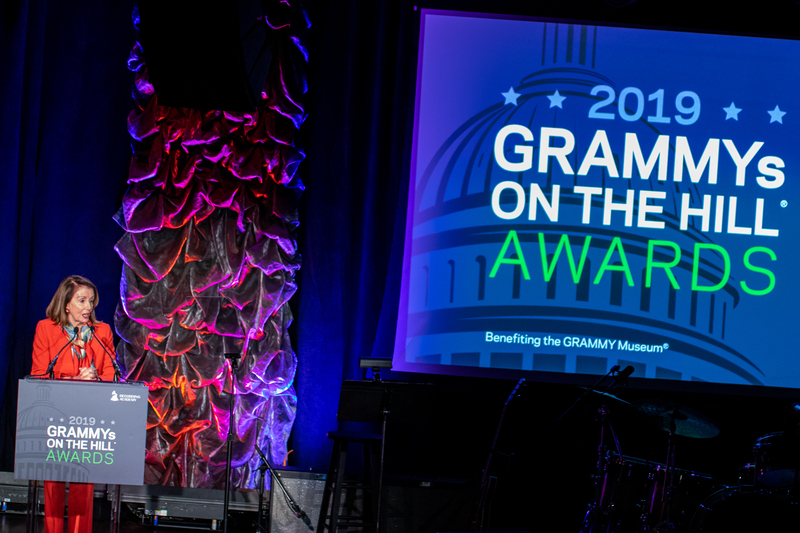 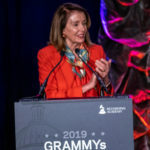 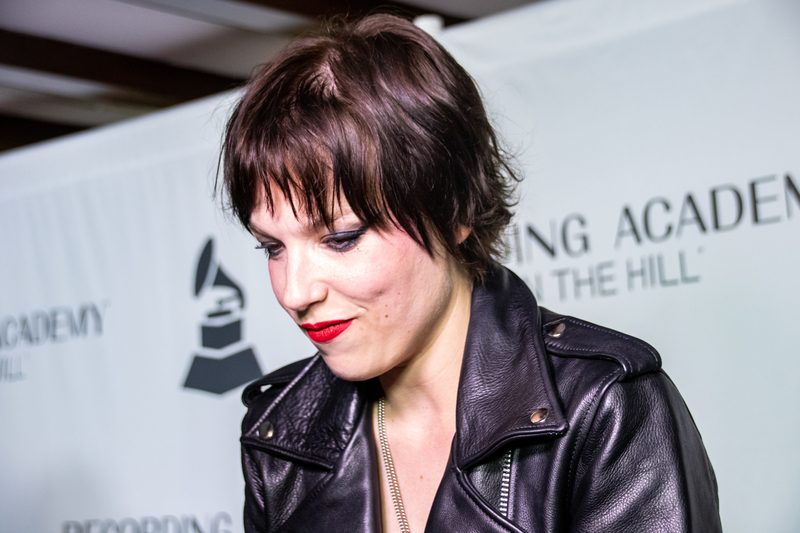 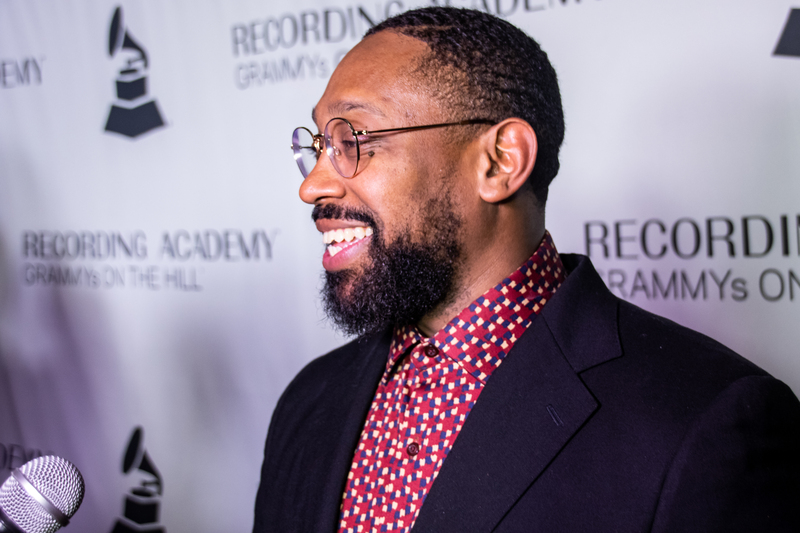 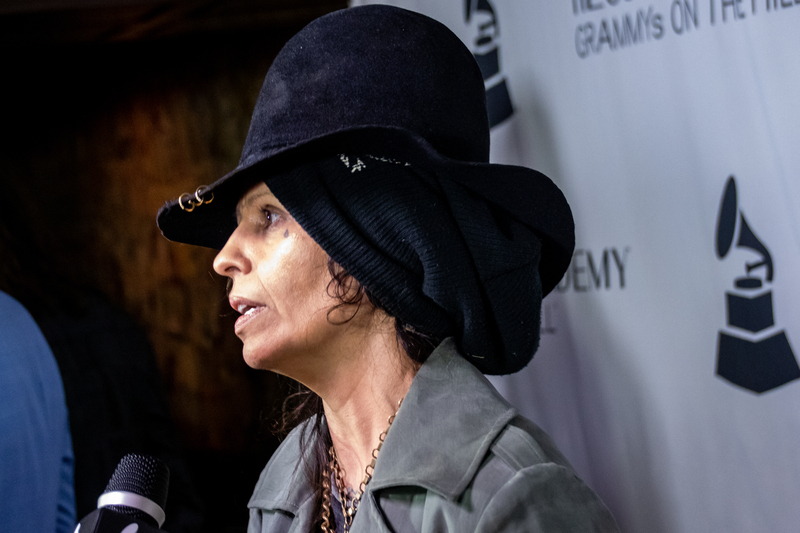 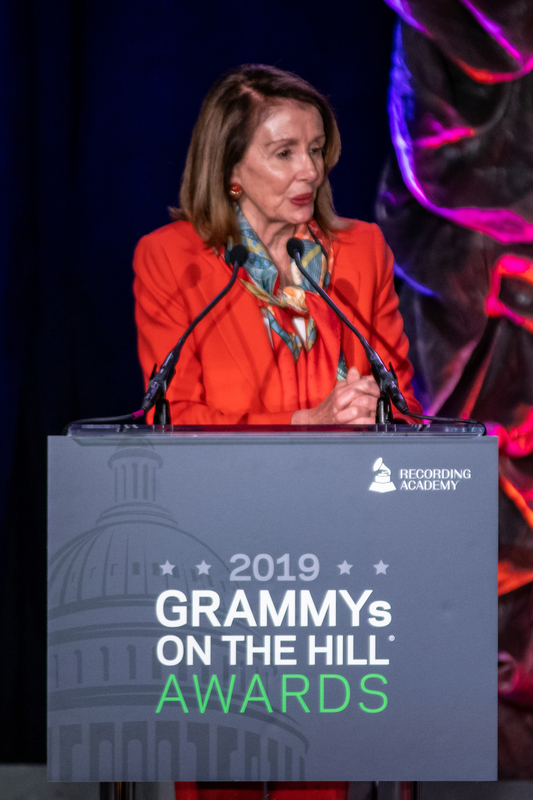 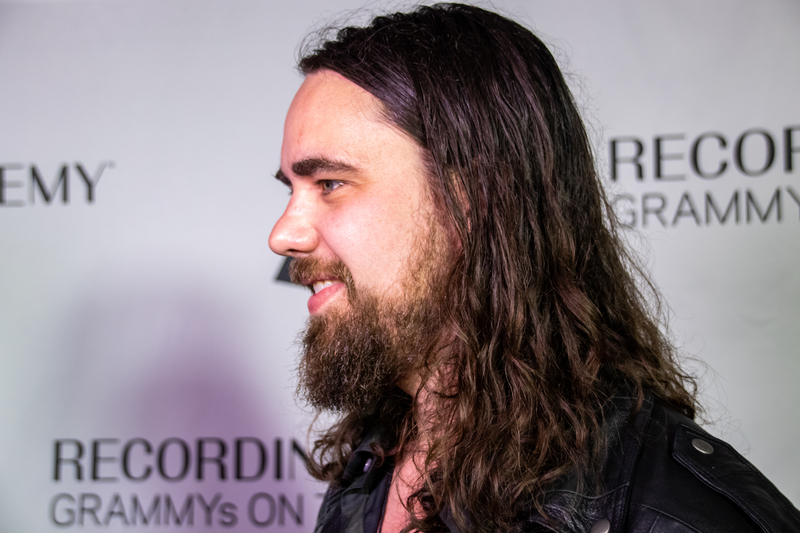 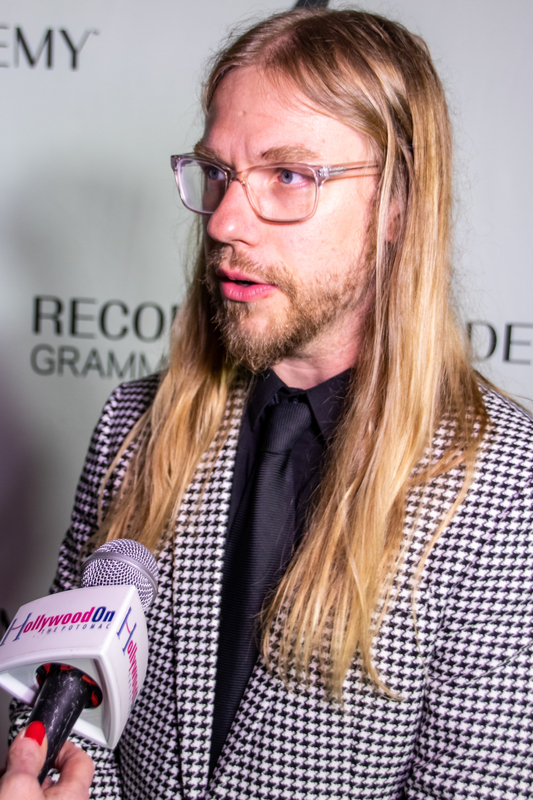 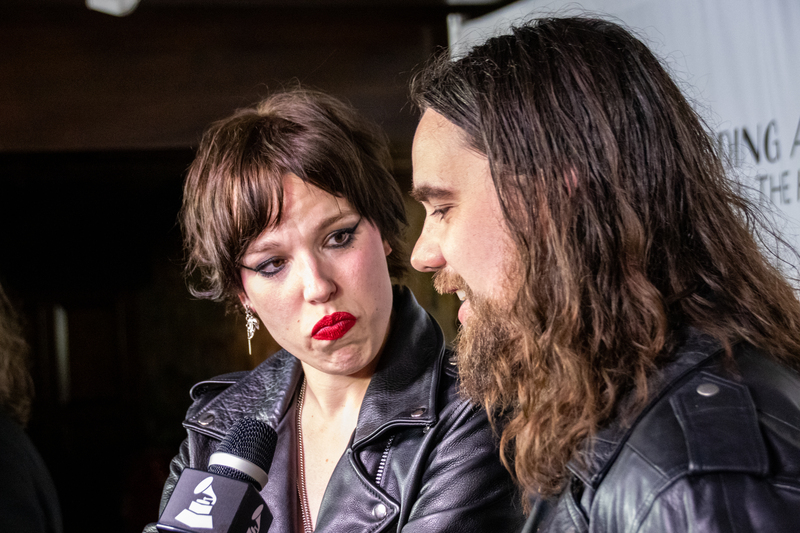 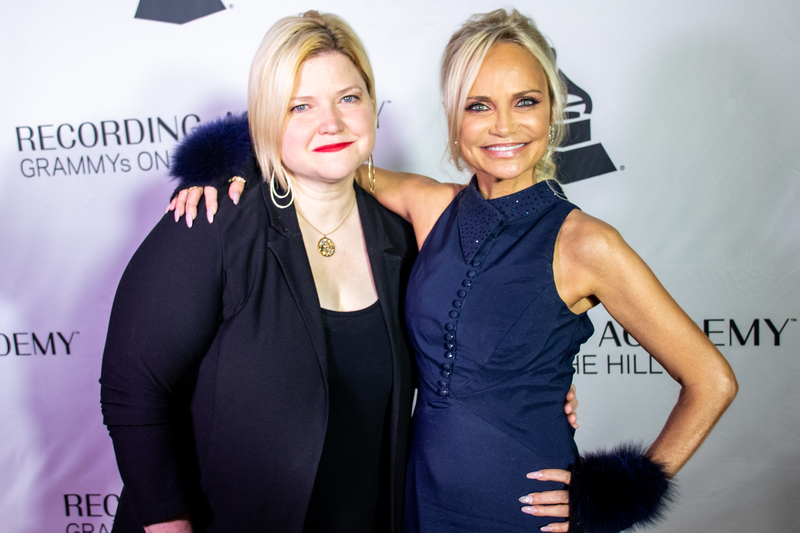 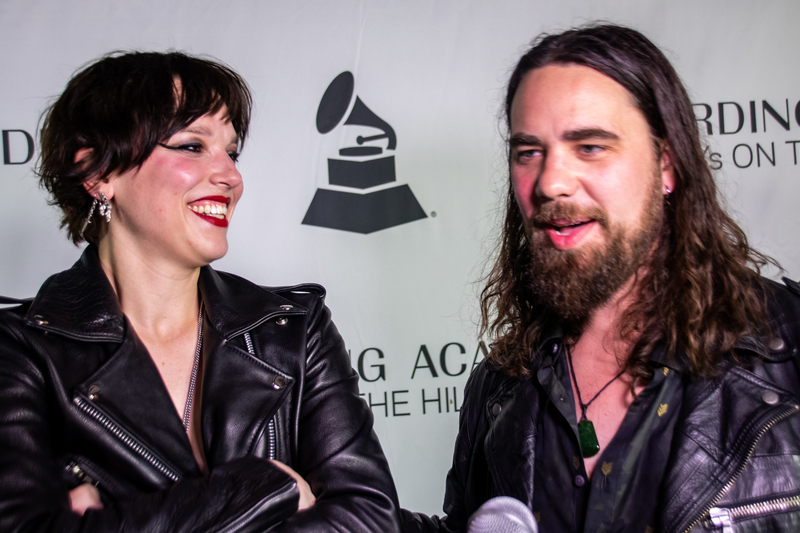 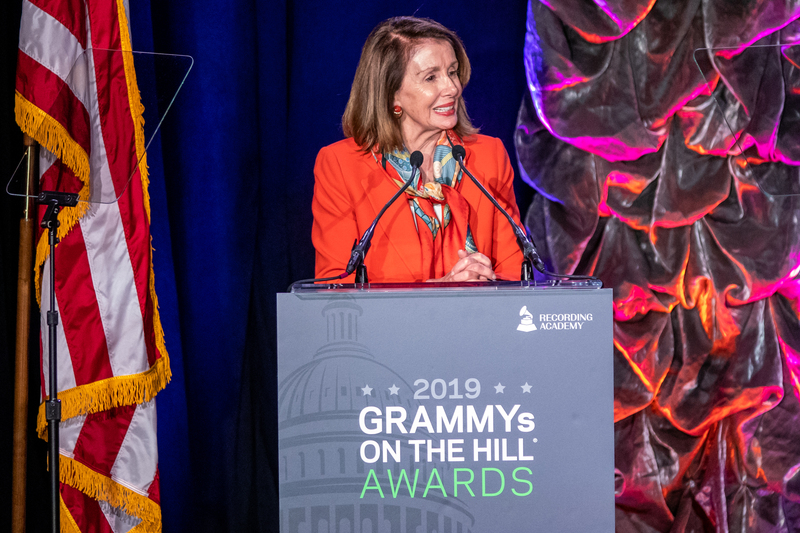 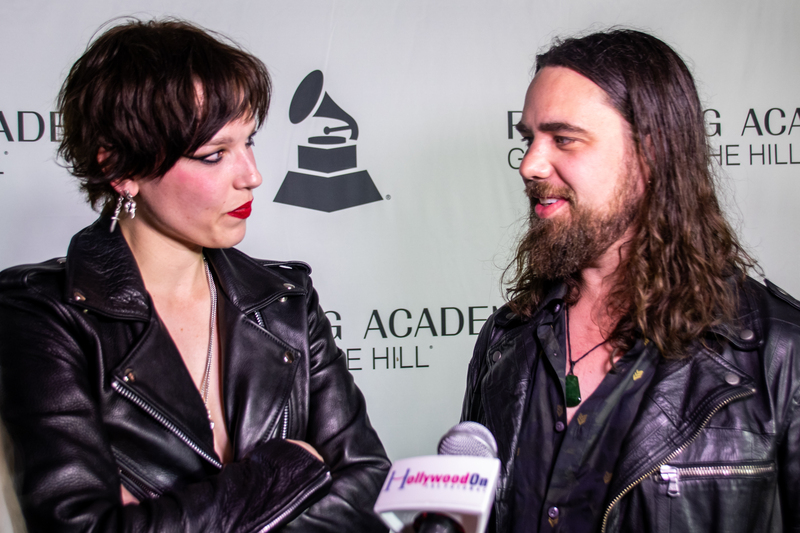 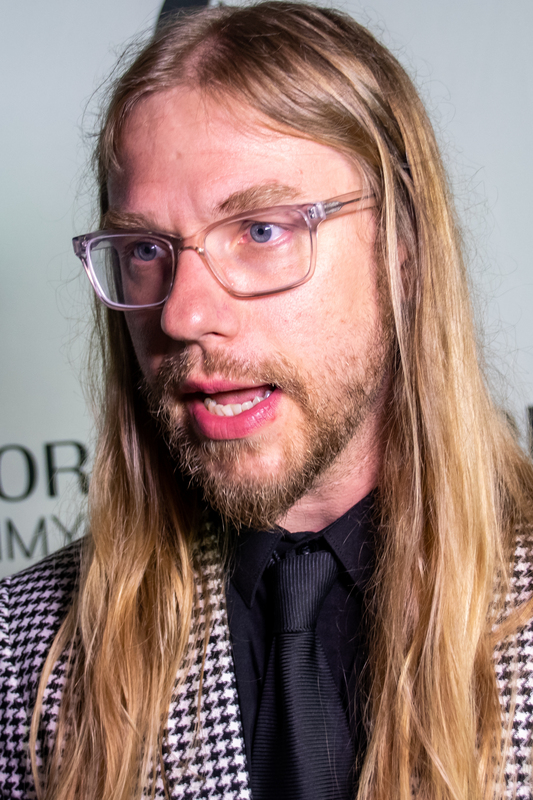 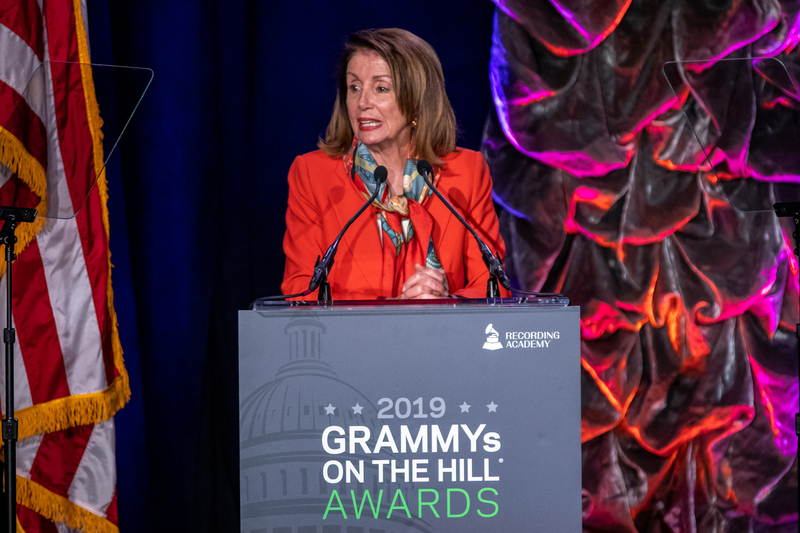 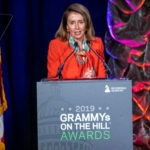 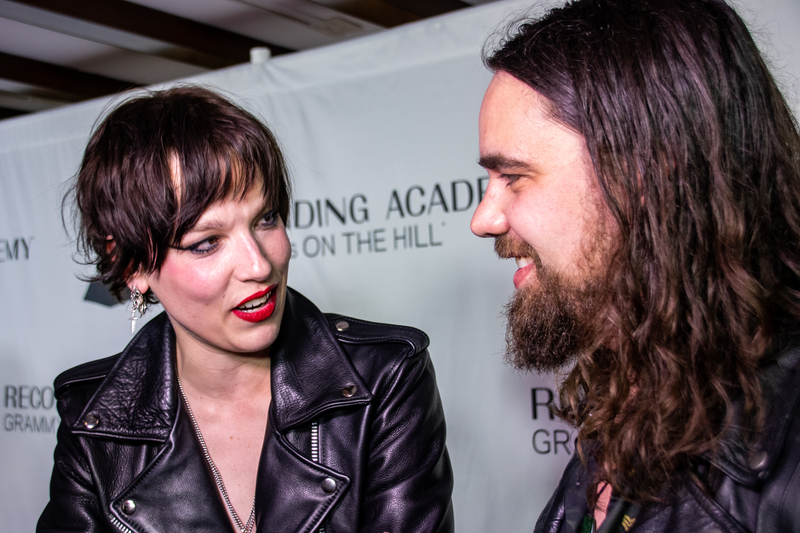 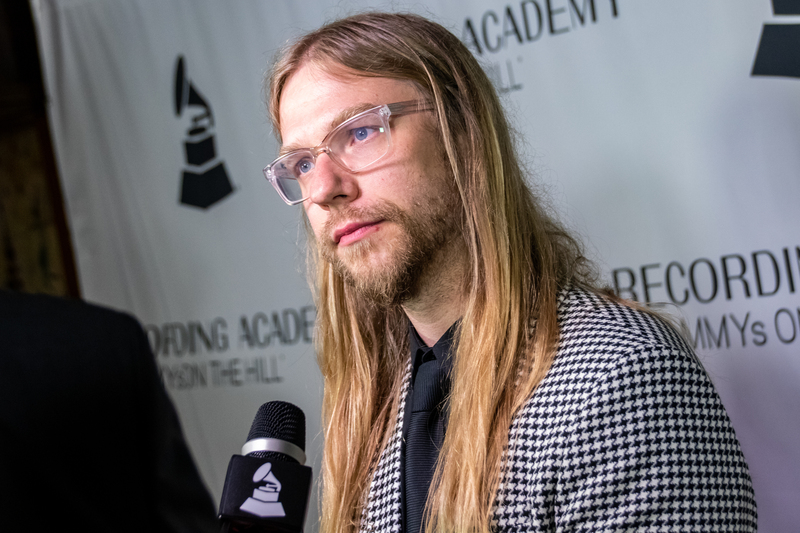 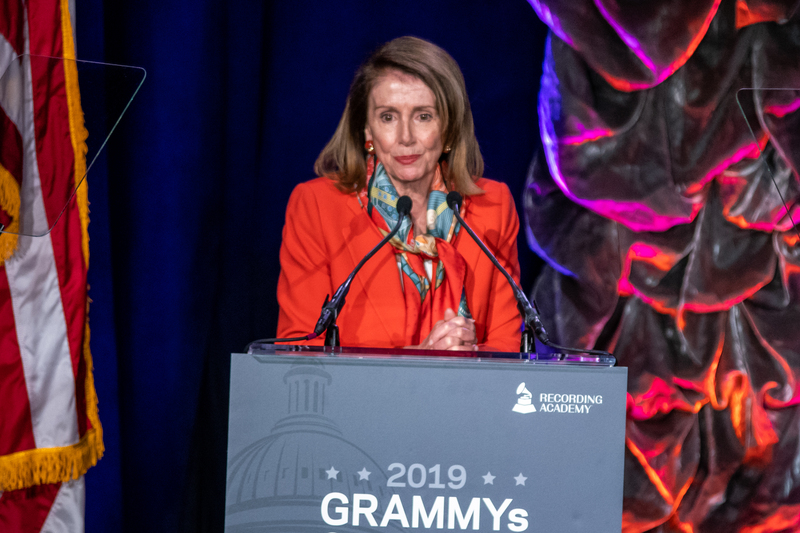 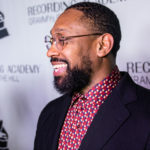 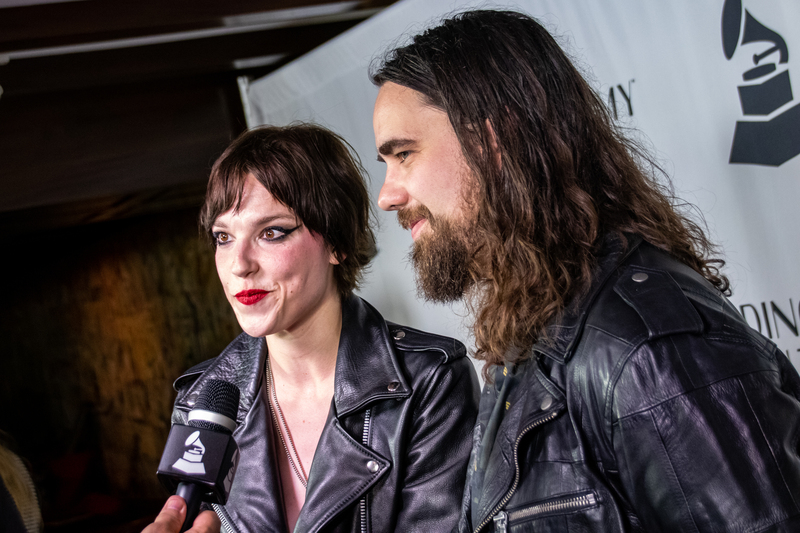 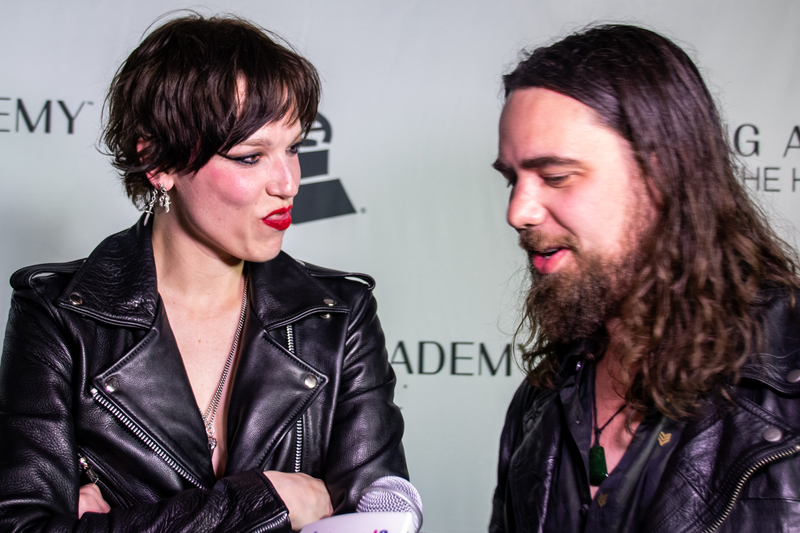 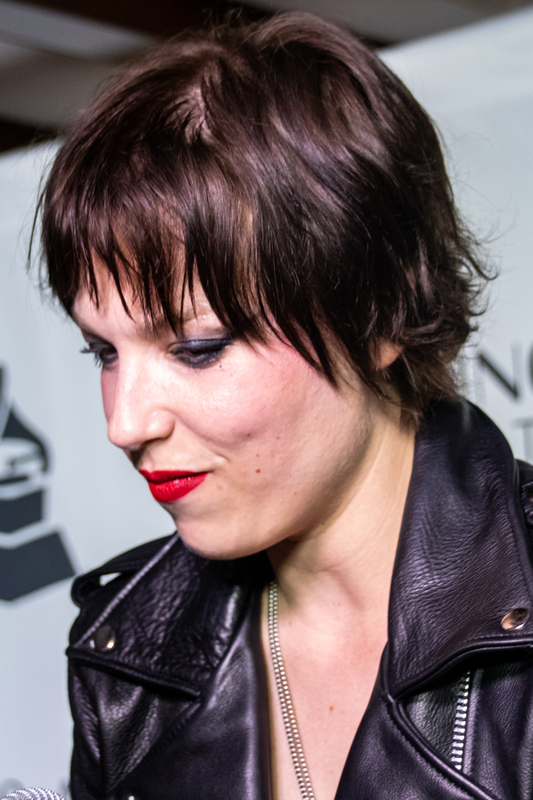 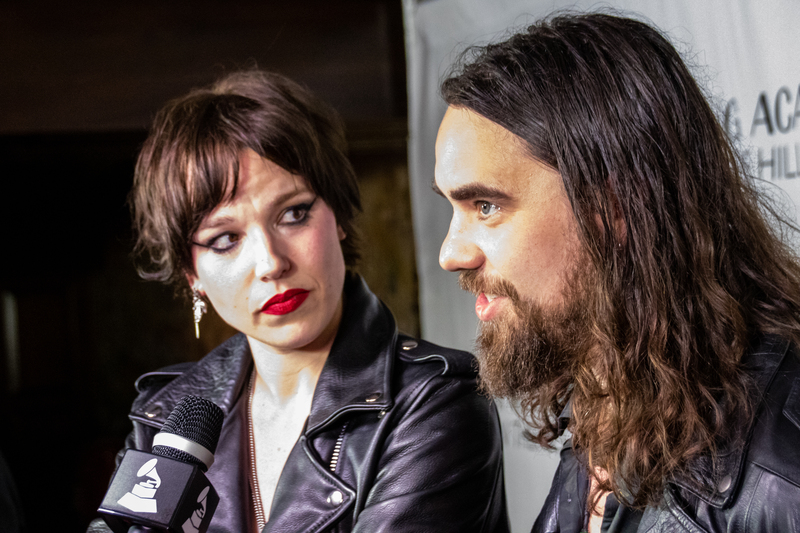 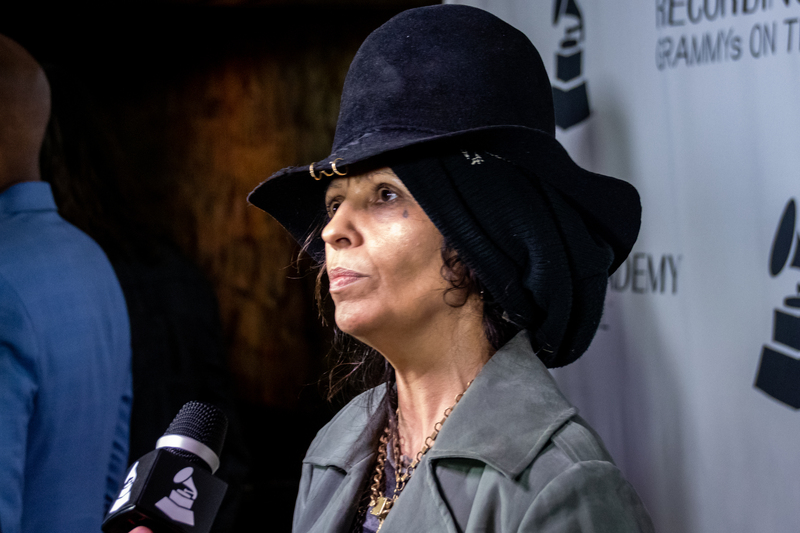 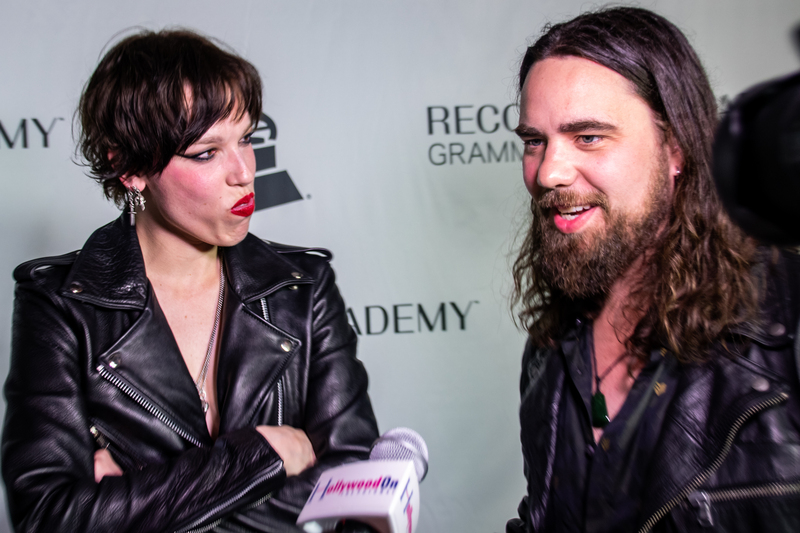 The following day, the Recording Academy hosted the annual GRAMMYs on the Hill Advocacy Day, Capitol Hill’s largest and most prestigious legislative event for music creators which brings GRAMMY winners and nominees, along with other esteemed industry leaders to meet with lawmakers. 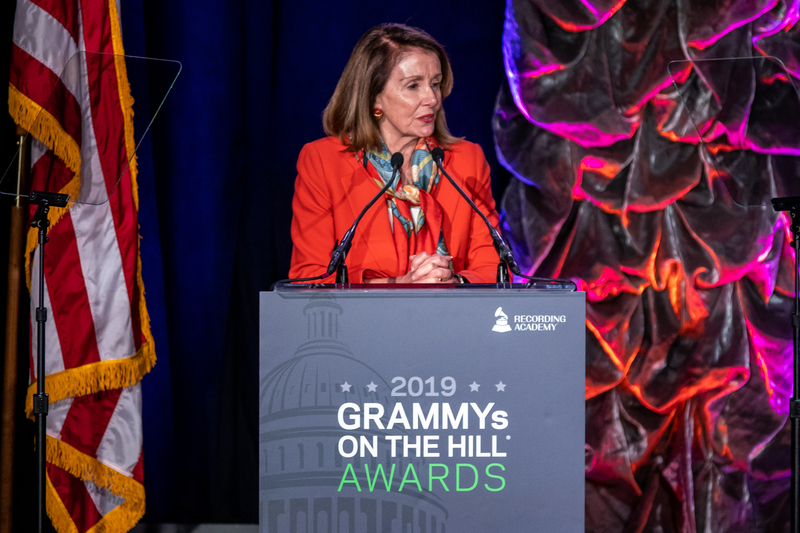 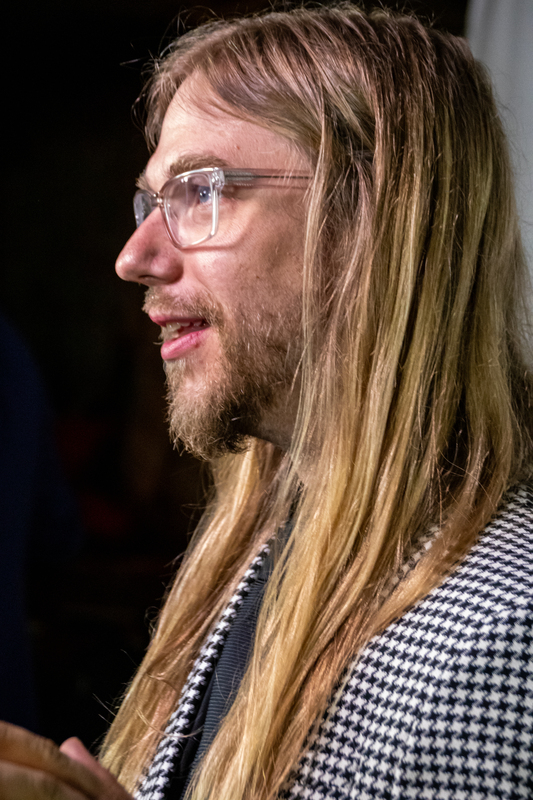 Participants acknowledged and thanked Congress for its support of the Music Modernization Act and asked that the work be continued to ensure fair compensation for artists, songwriters and producers on unresolved issues. 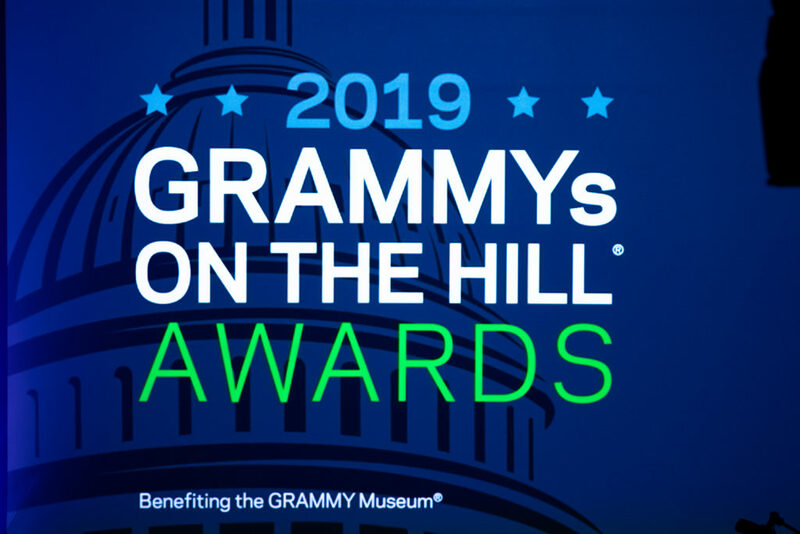 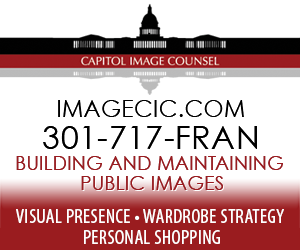 The GRAMMYs on the Hill Awards are sponsored by music rights organization SESAC.